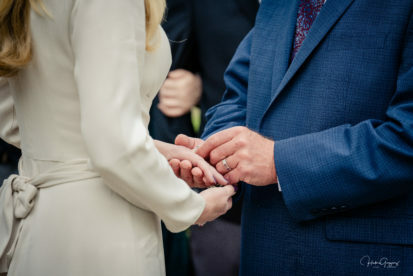 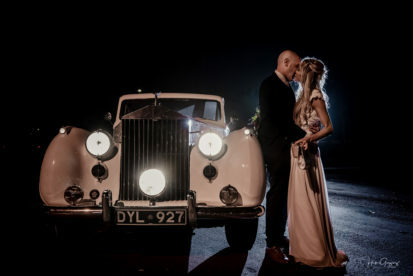 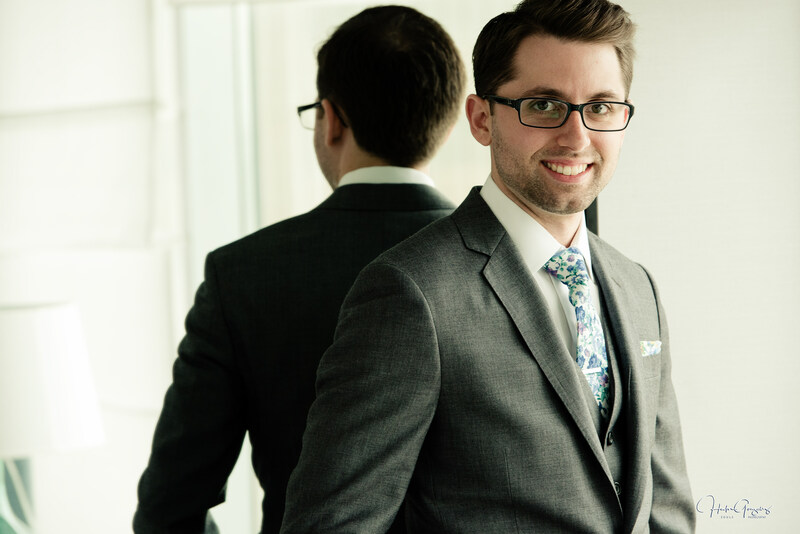 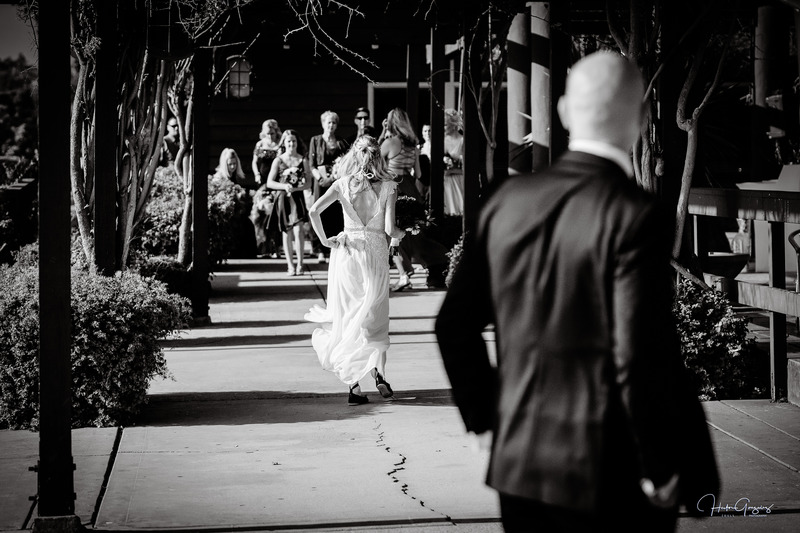 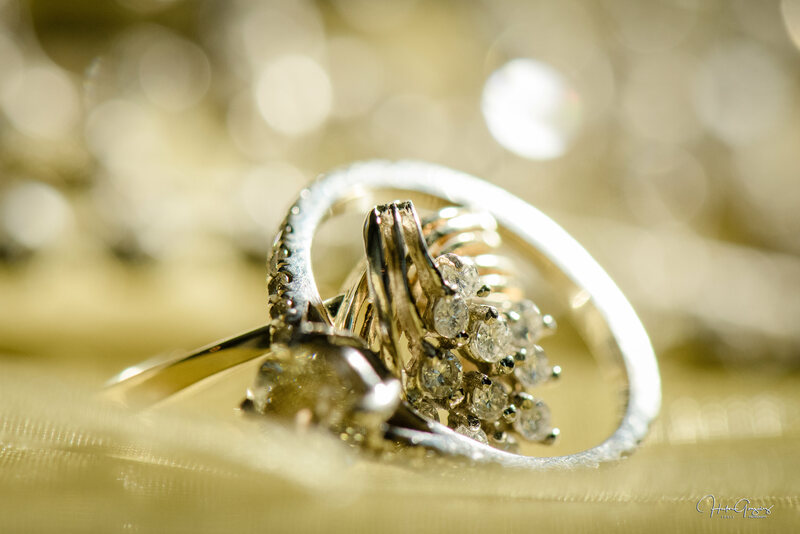 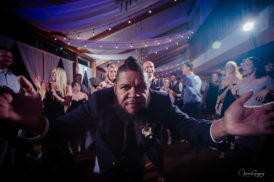 Beautiful wedding of Amanda & Robert! 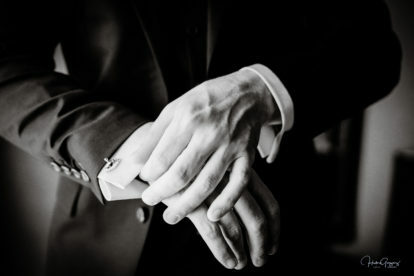 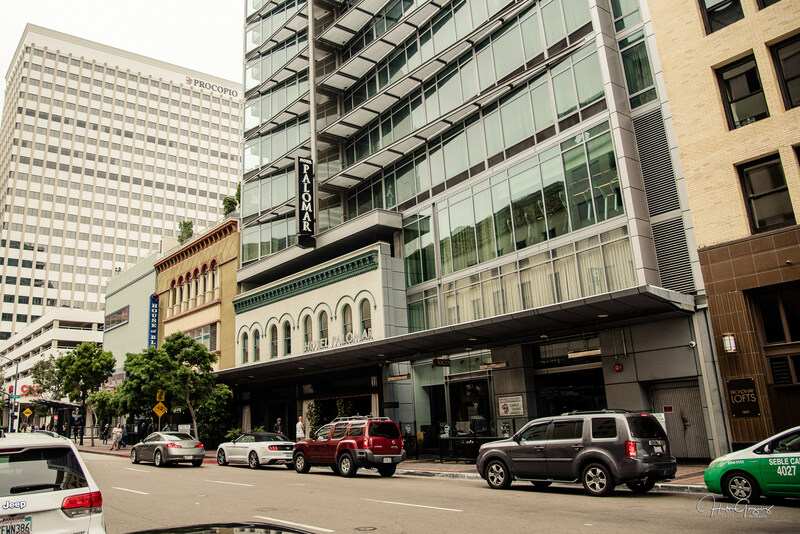 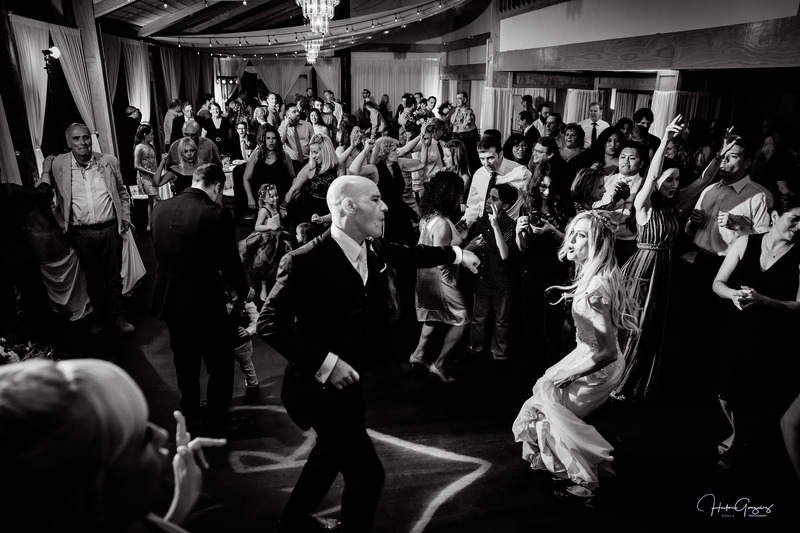 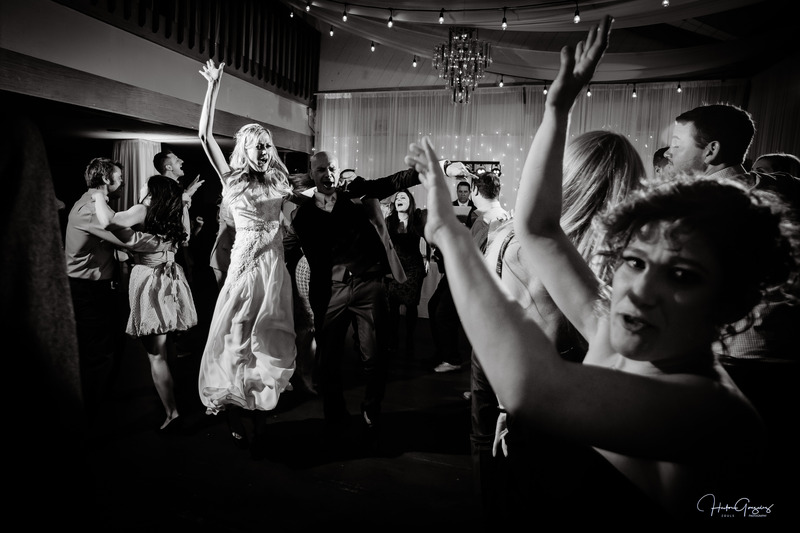 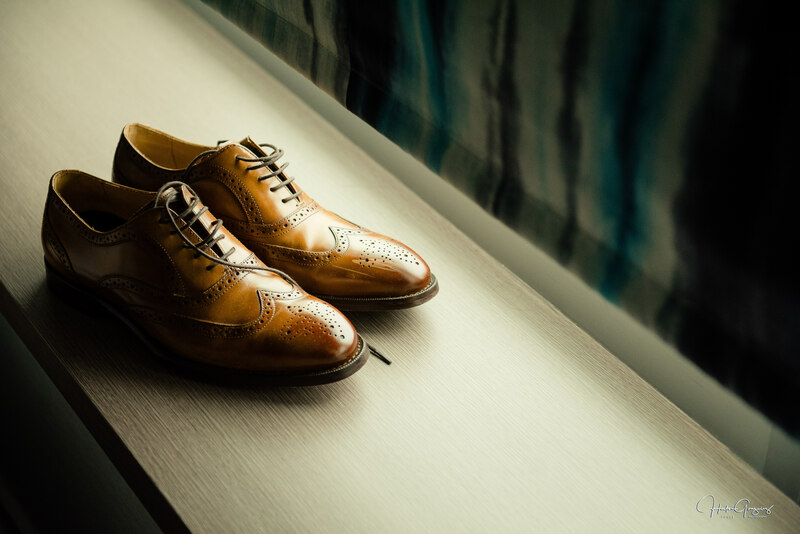 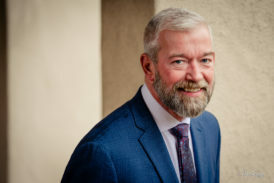 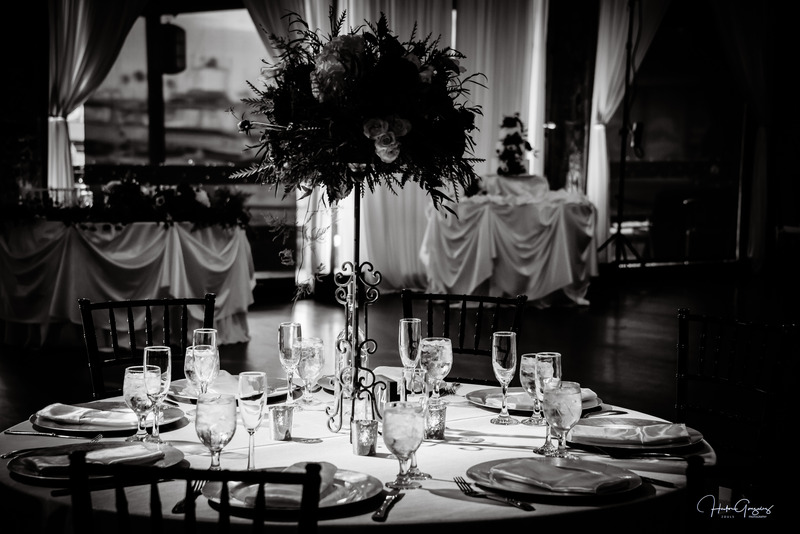 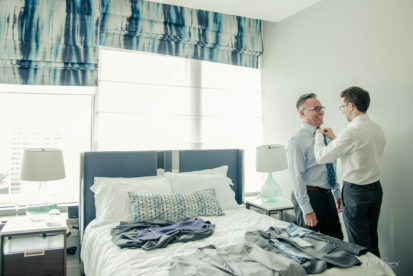 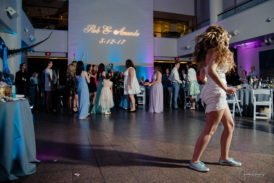 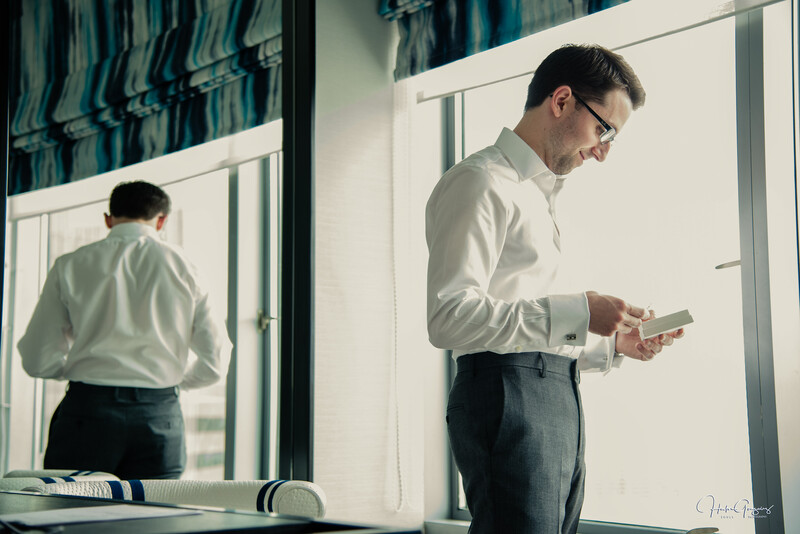 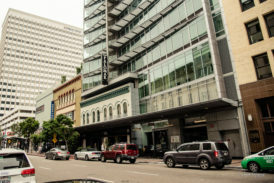 It started at Hotel Palomar at downtown San Diego. 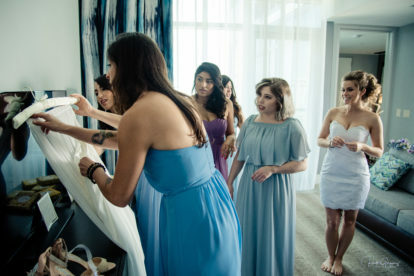 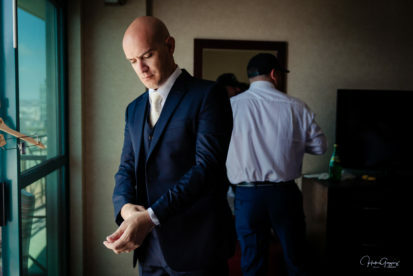 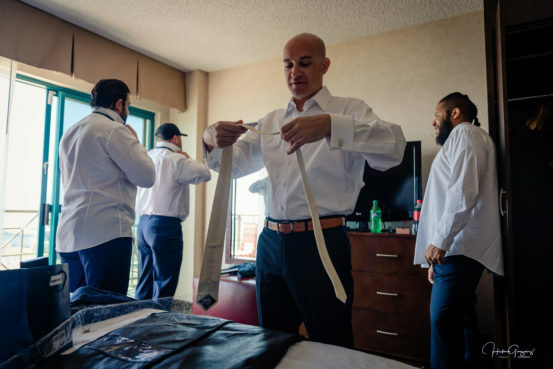 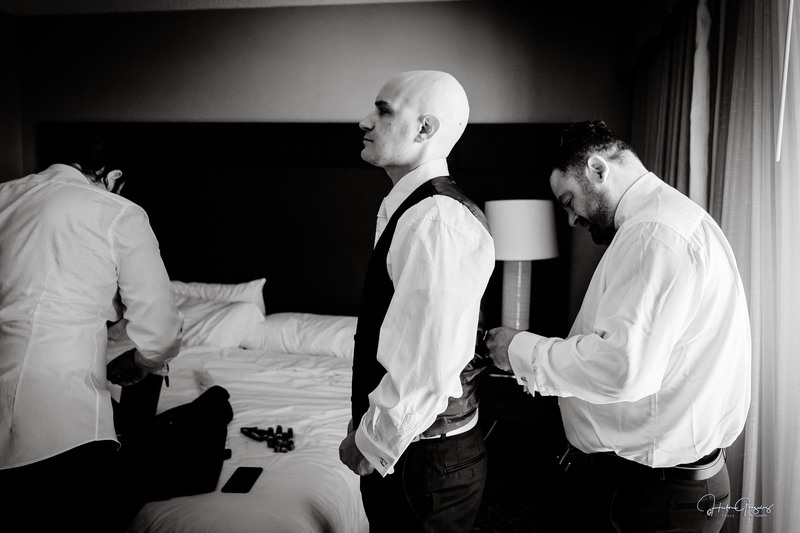 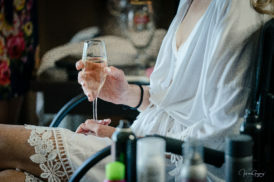 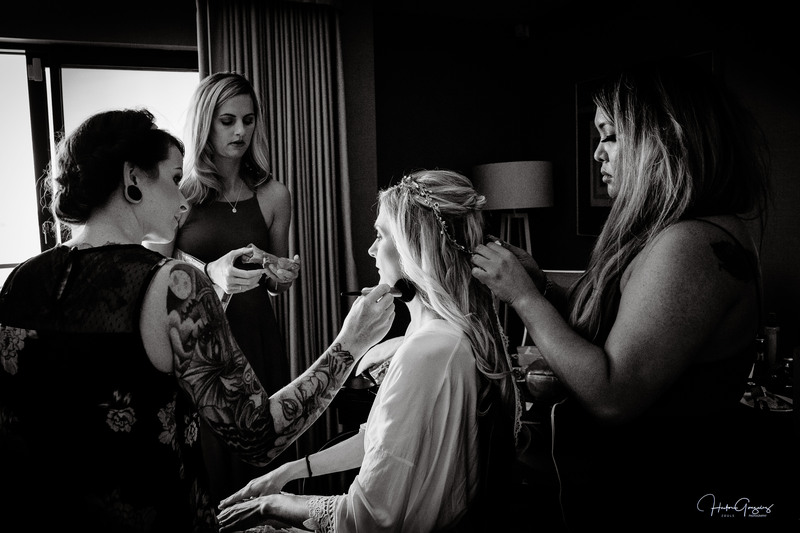 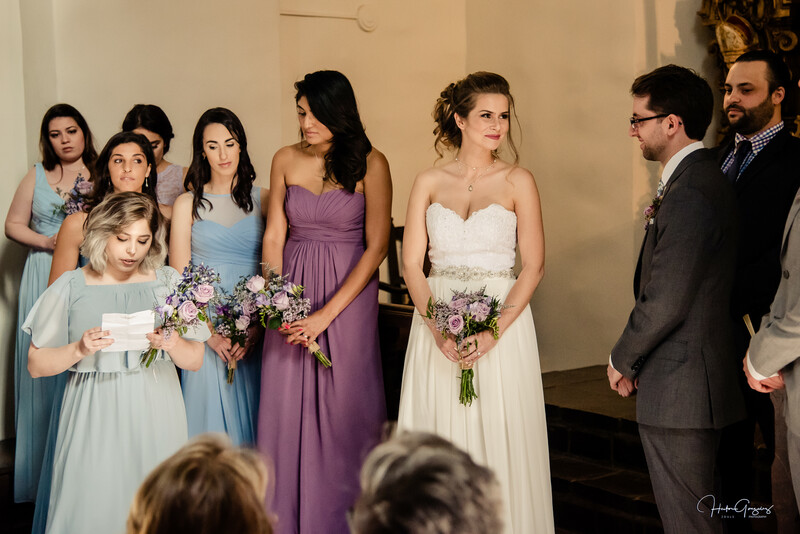 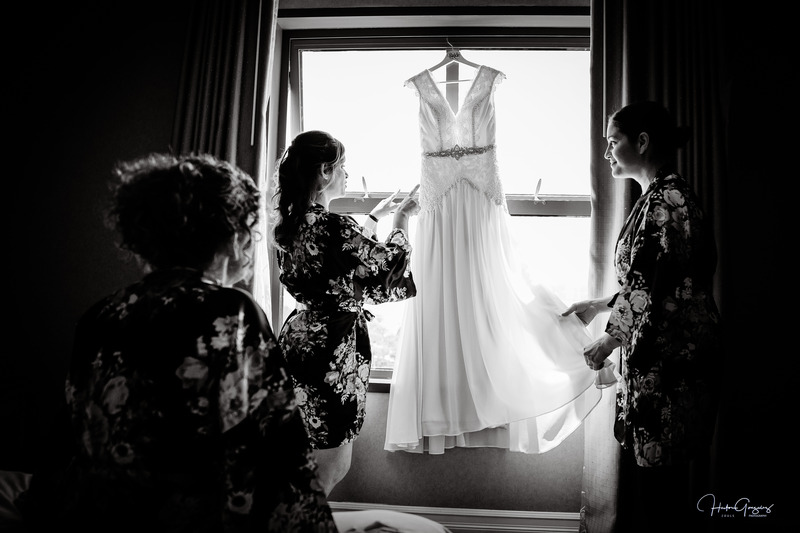 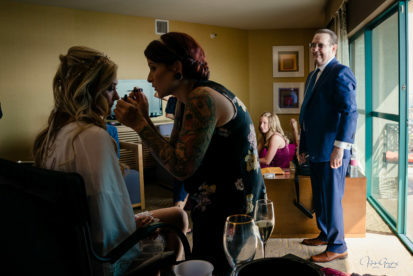 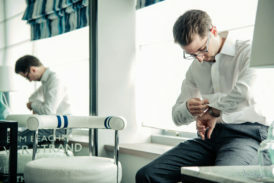 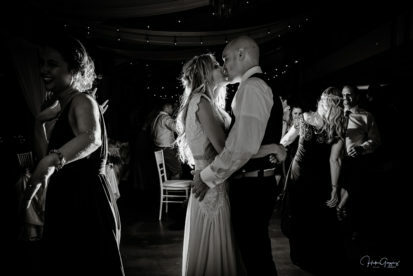 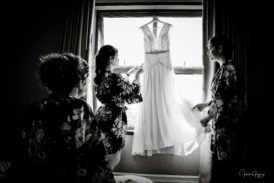 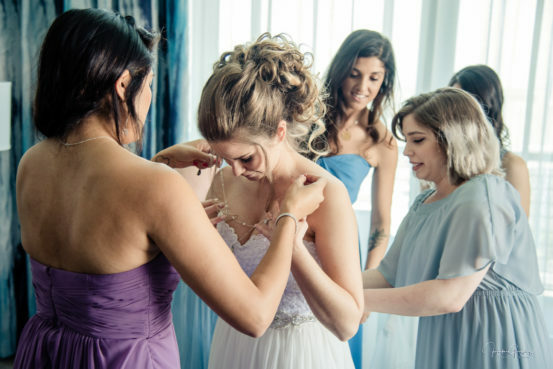 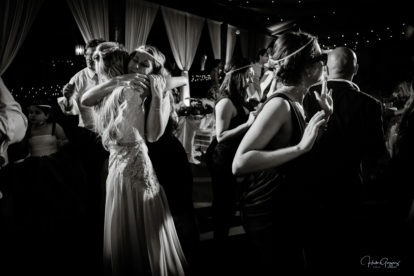 They were both nervous but trying to relax by getting ready with their closest friends and family members. 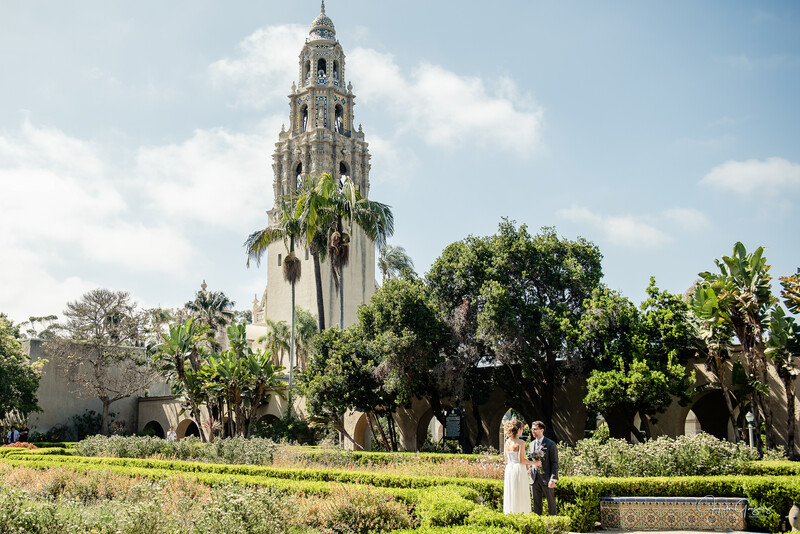 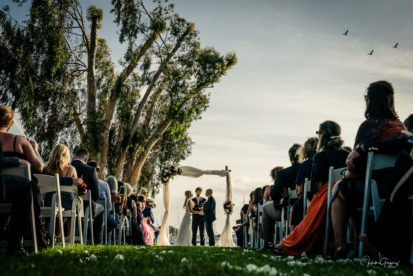 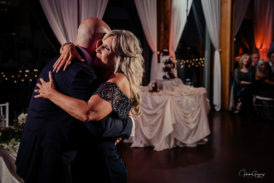 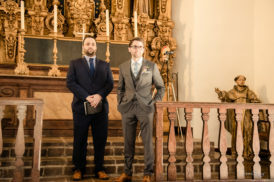 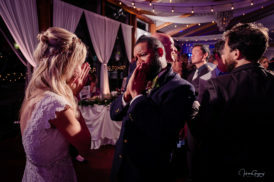 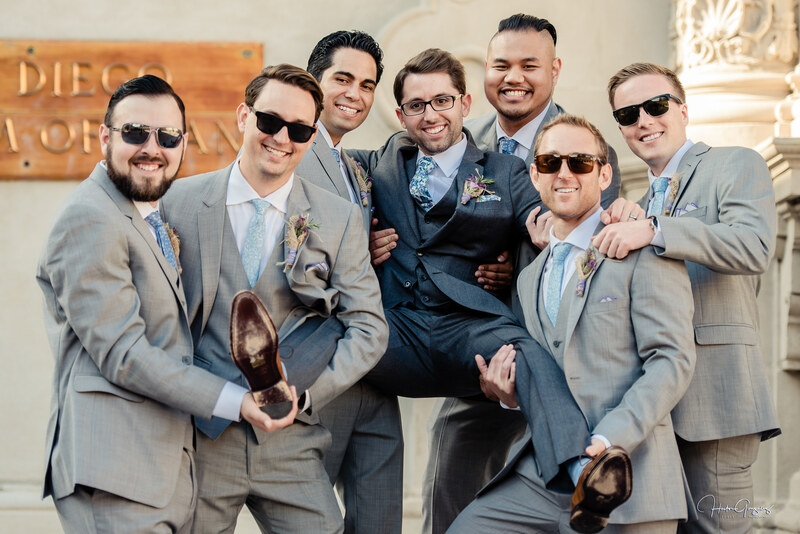 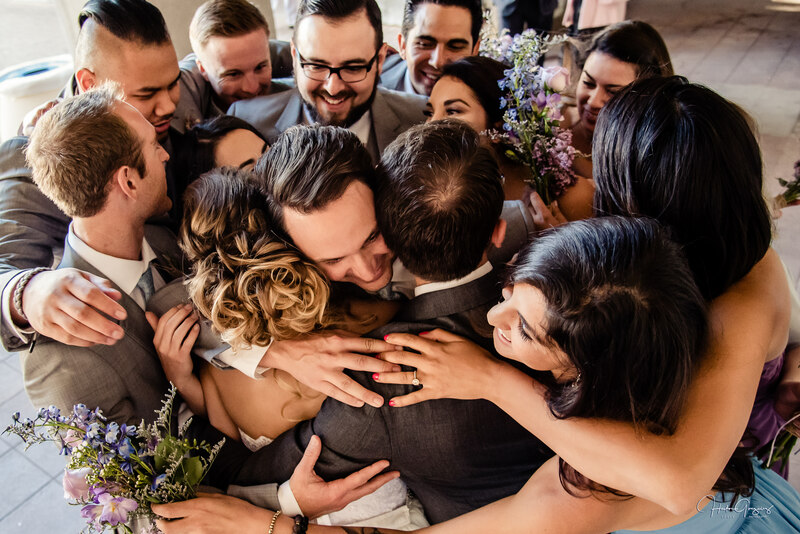 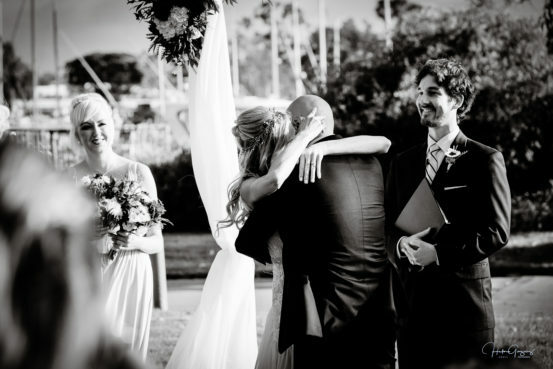 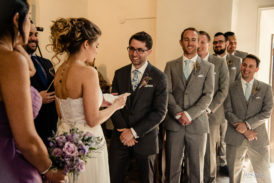 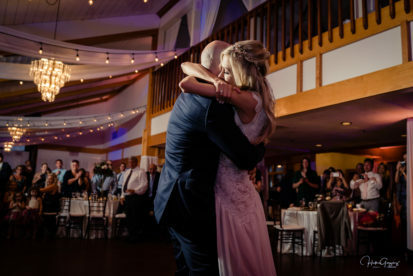 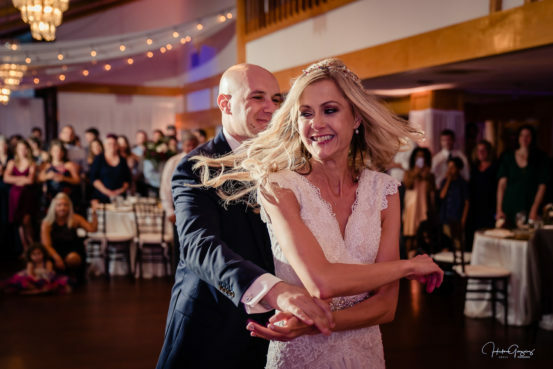 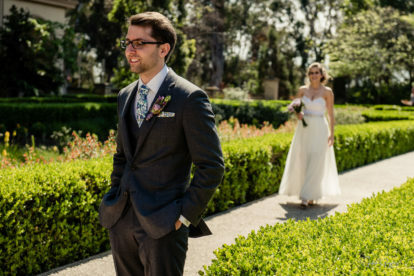 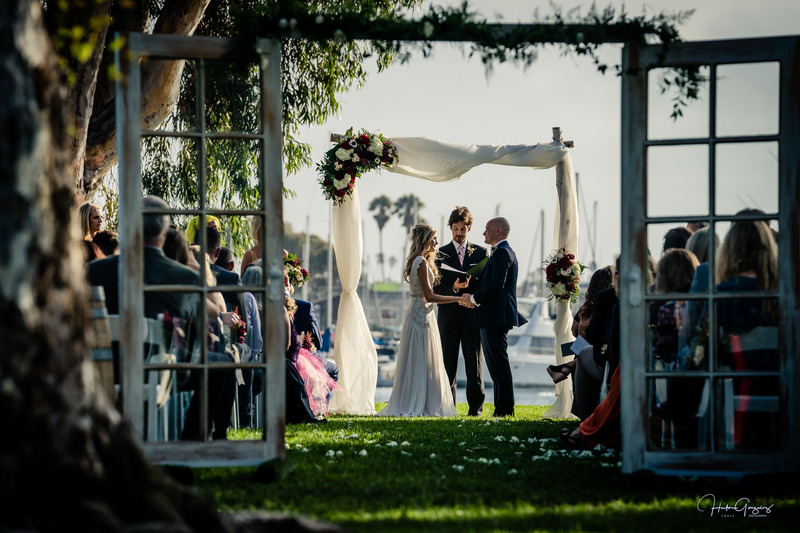 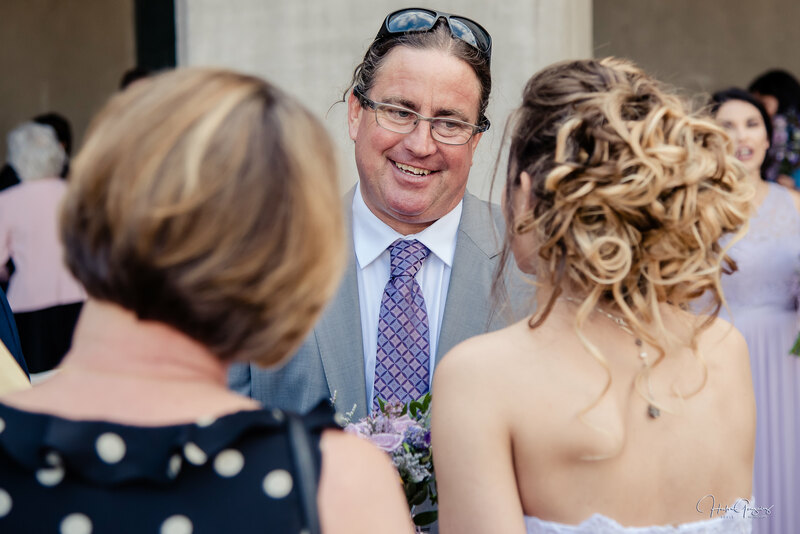 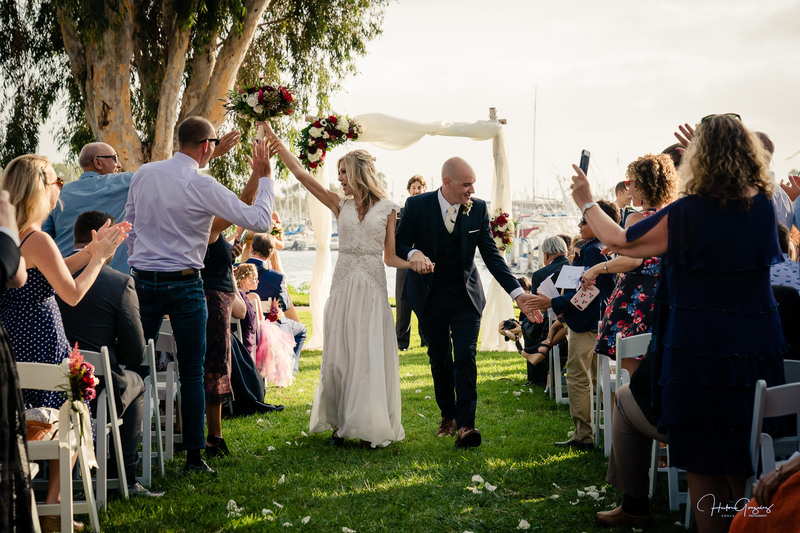 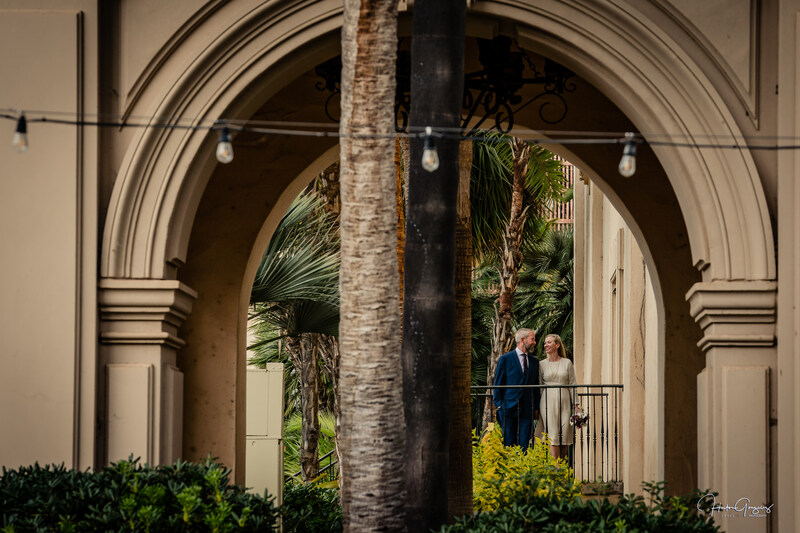 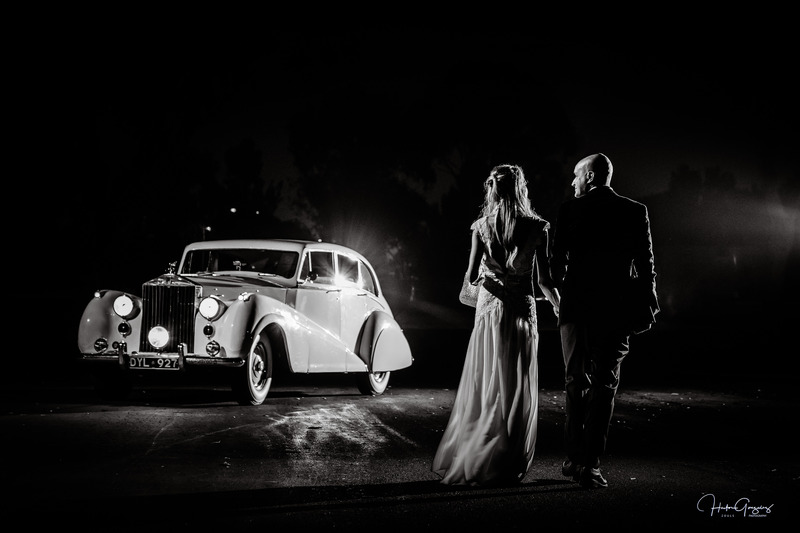 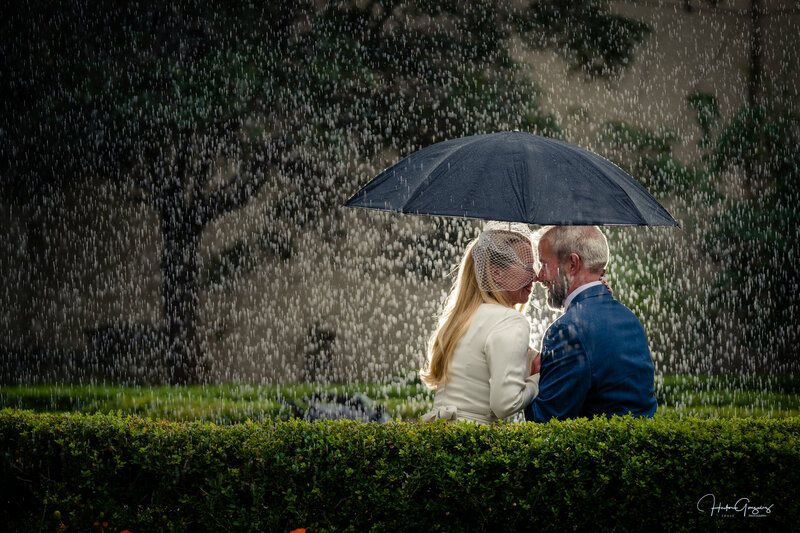 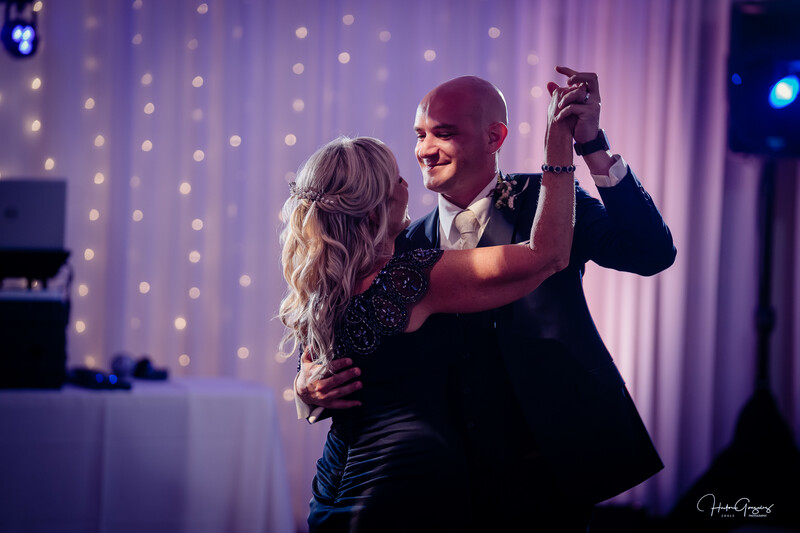 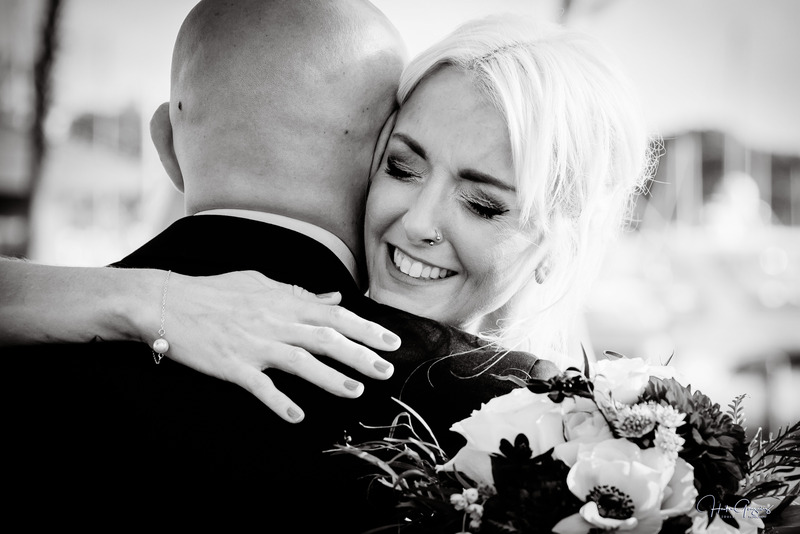 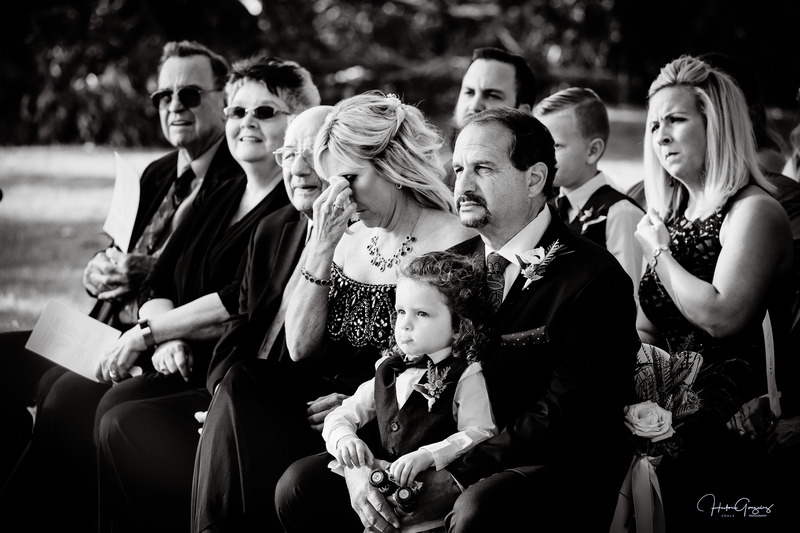 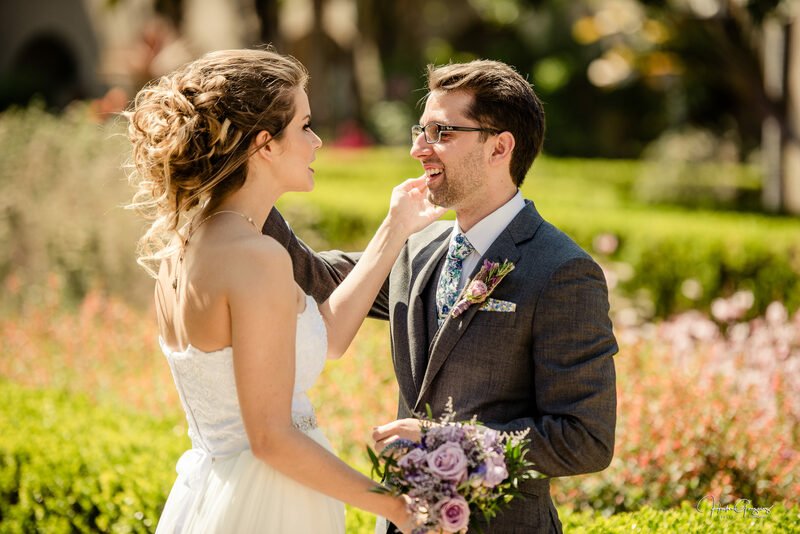 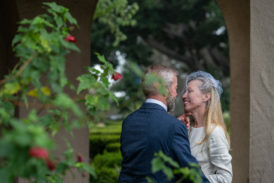 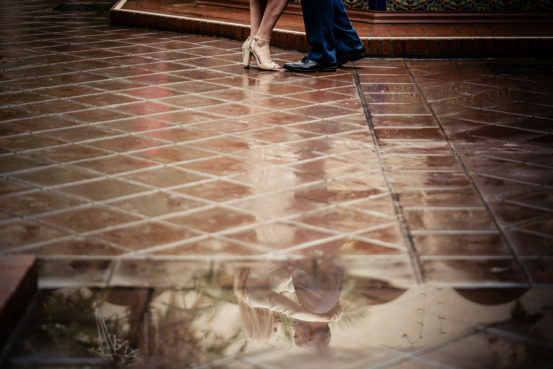 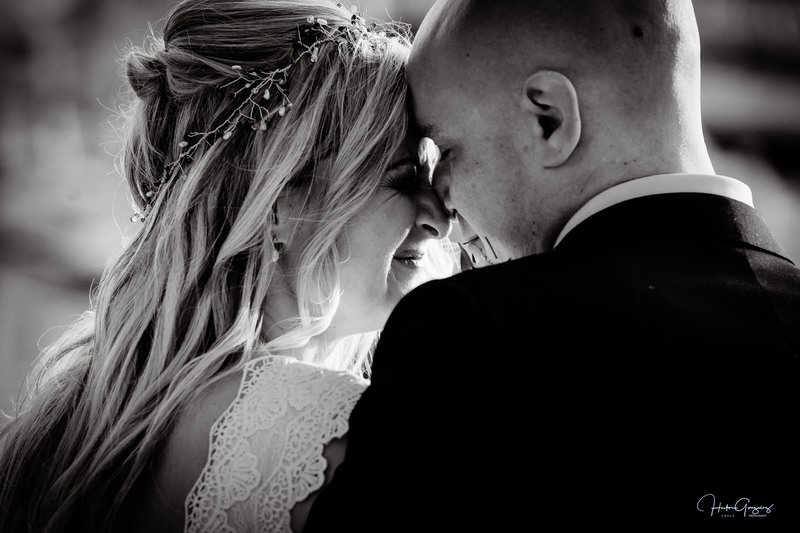 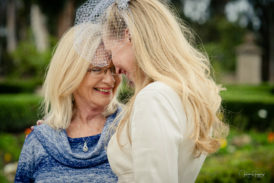 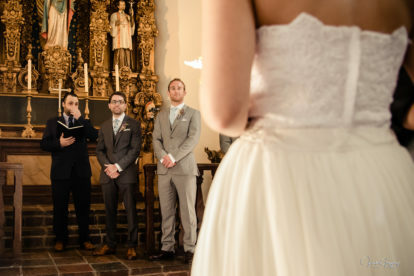 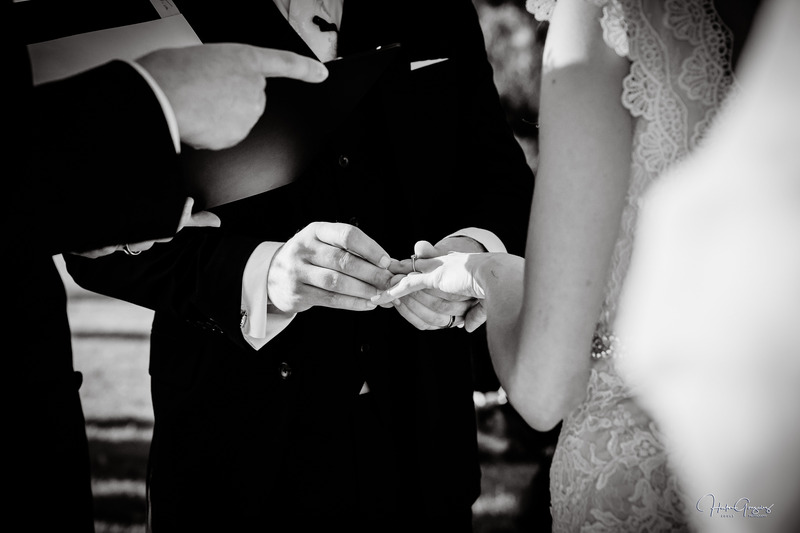 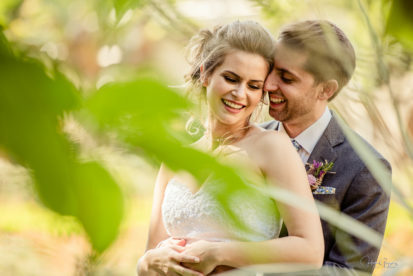 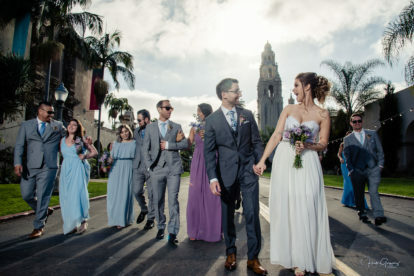 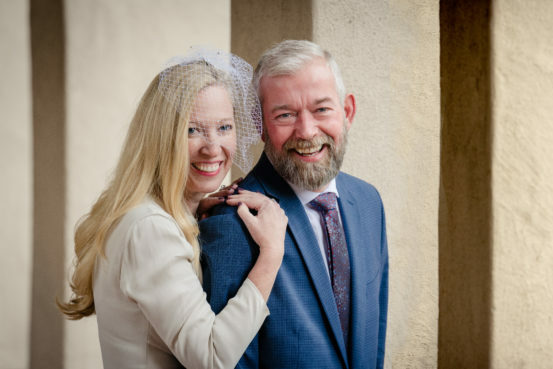 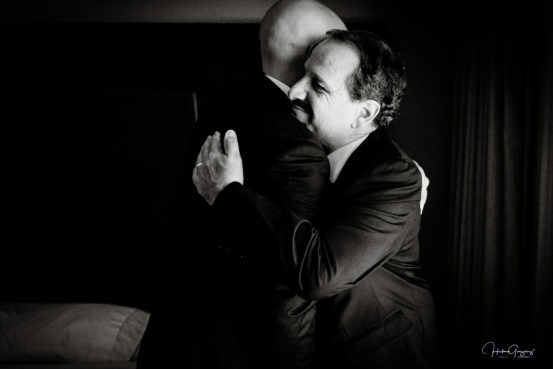 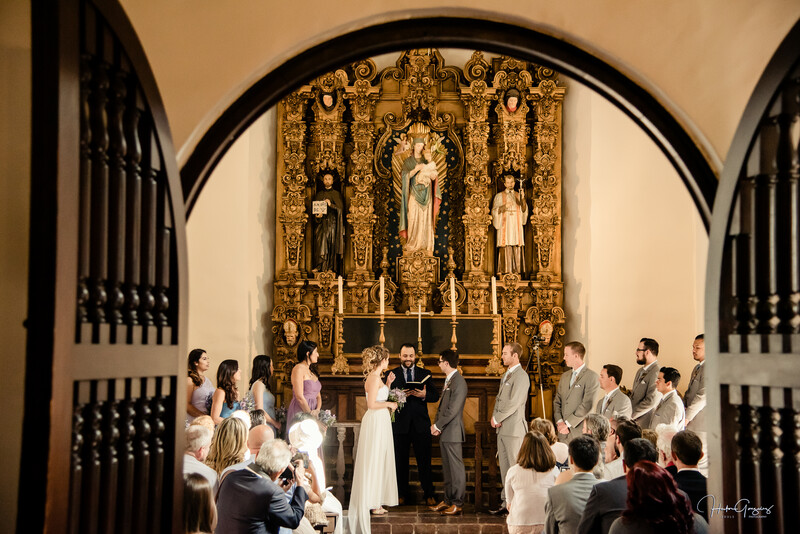 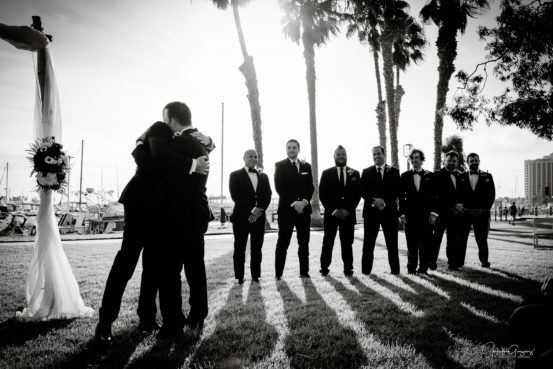 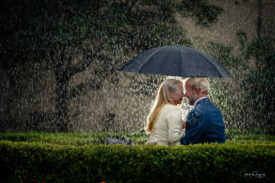 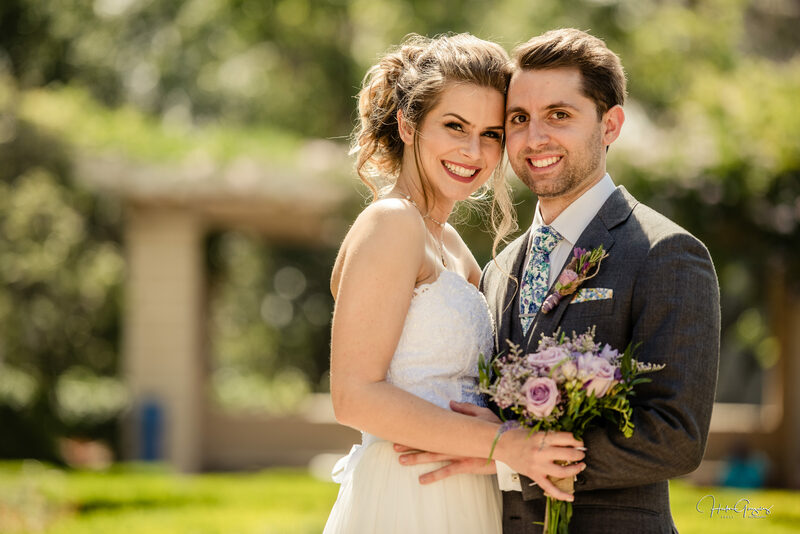 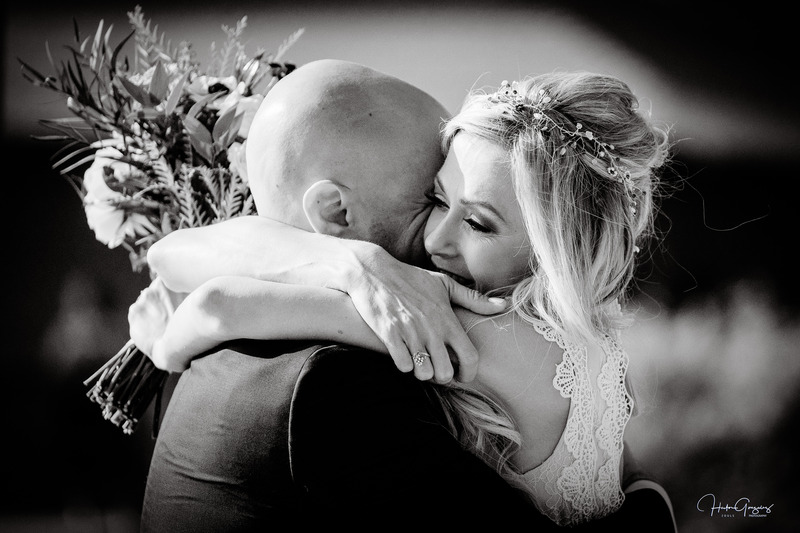 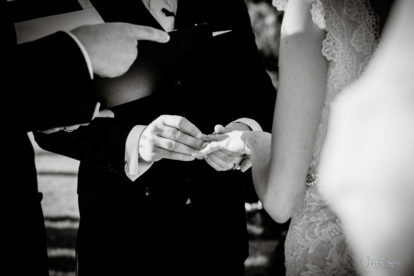 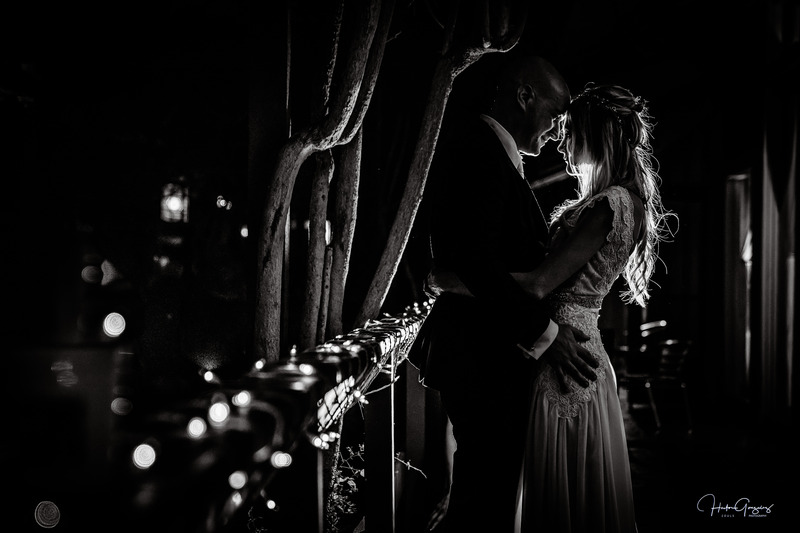 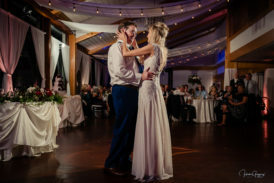 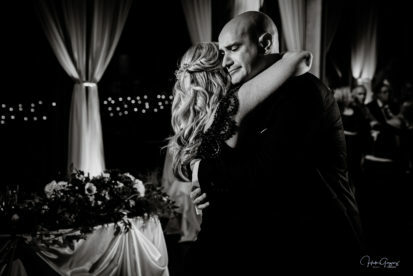 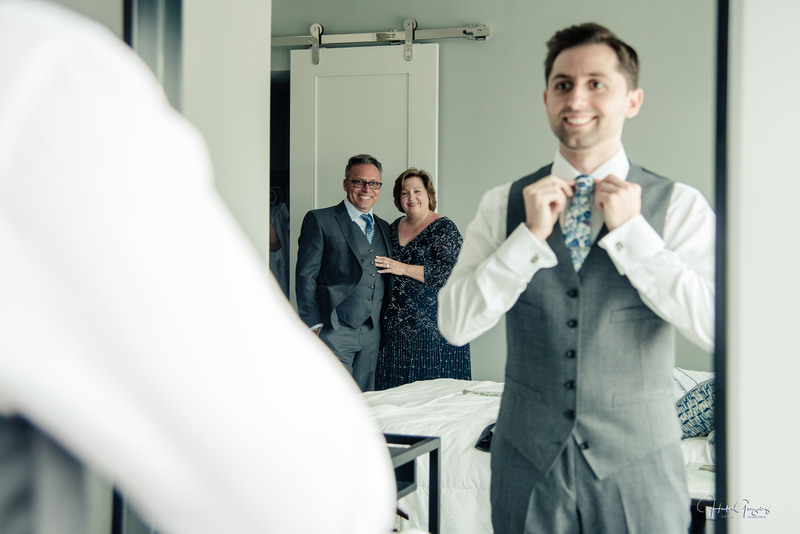 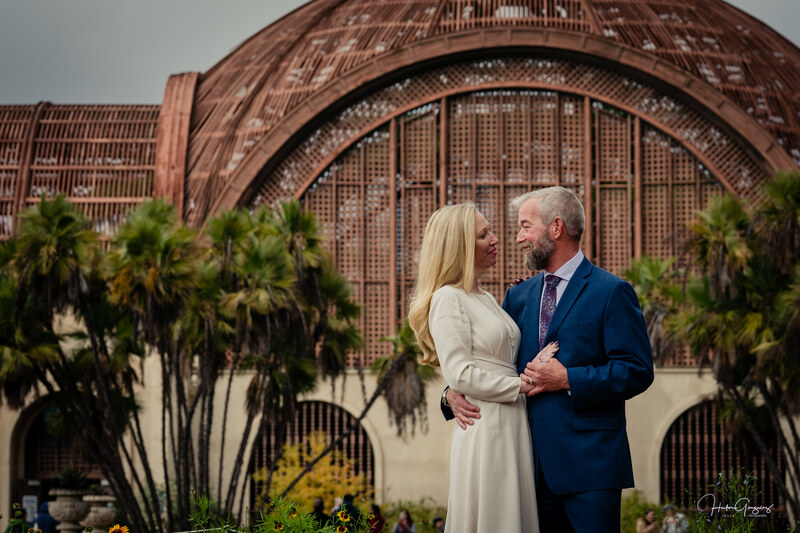 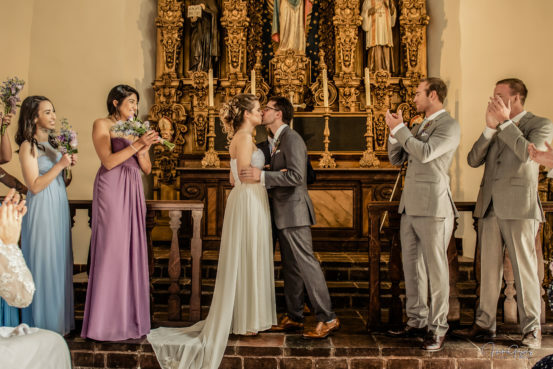 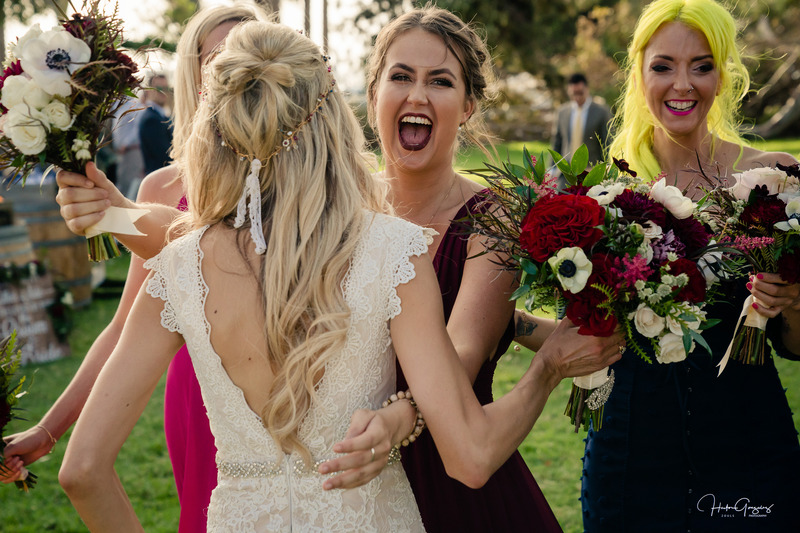 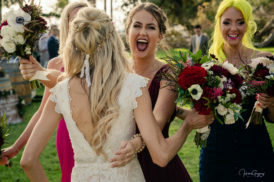 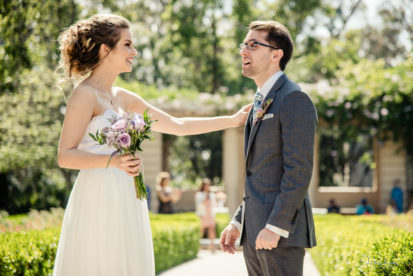 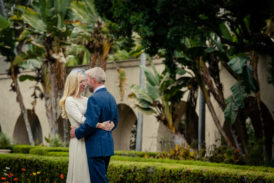 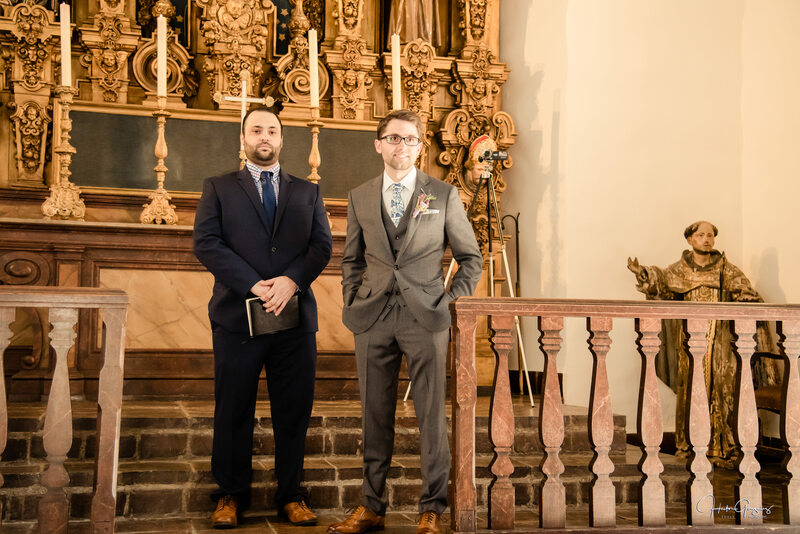 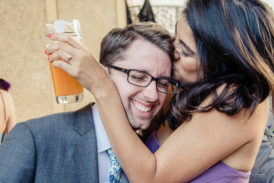 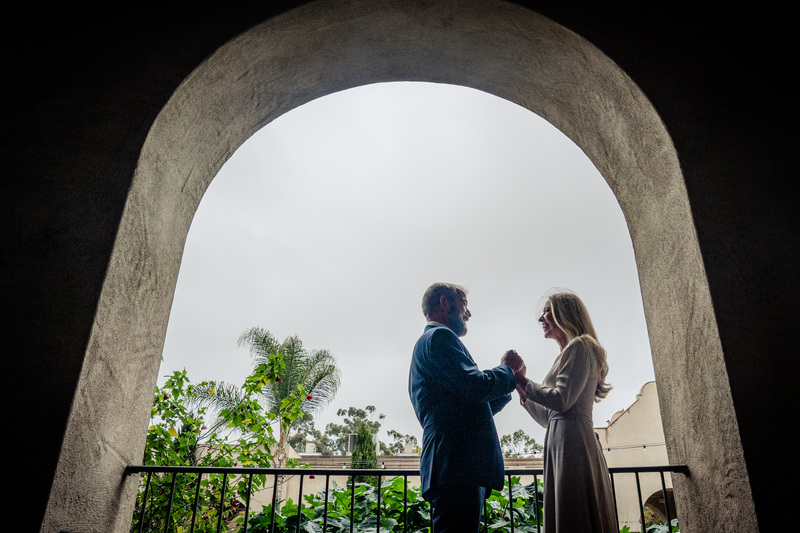 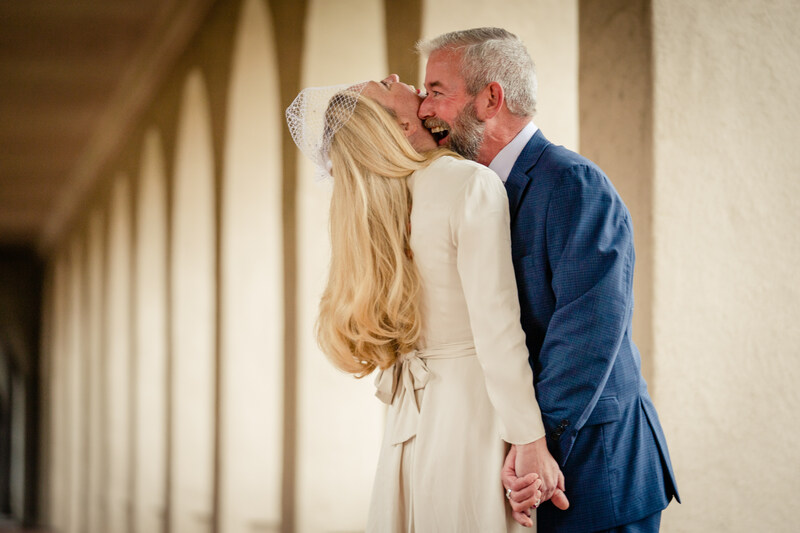 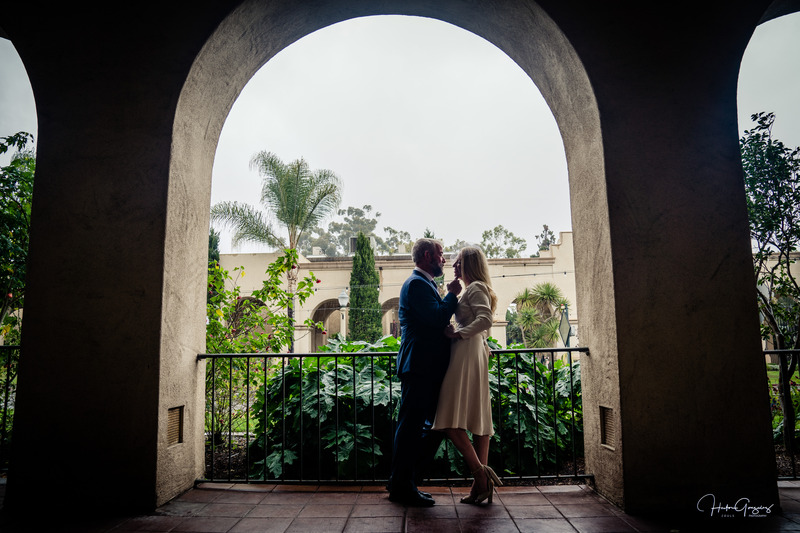 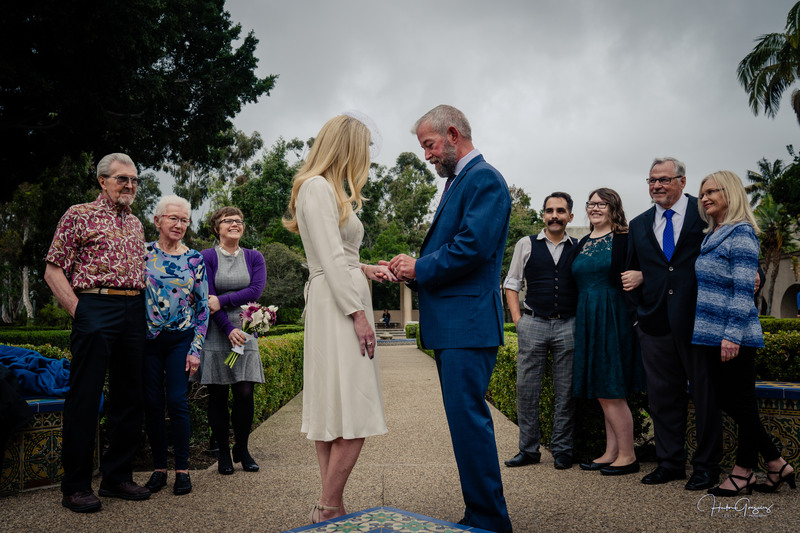 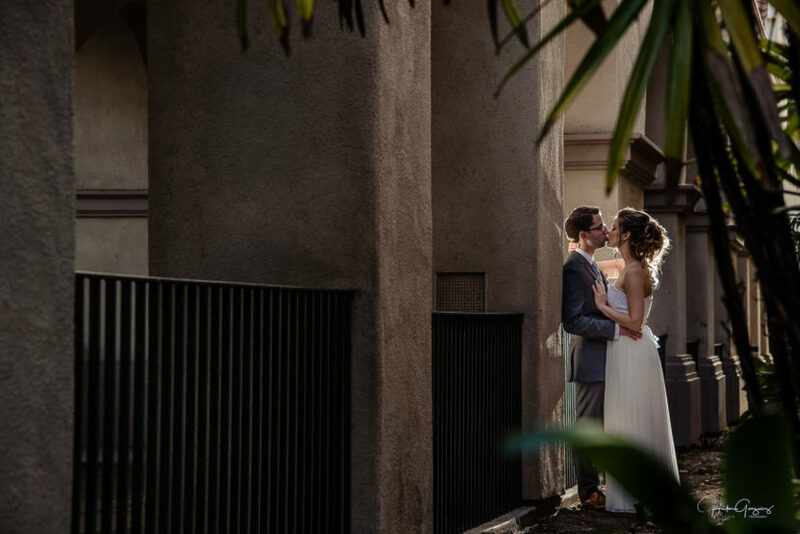 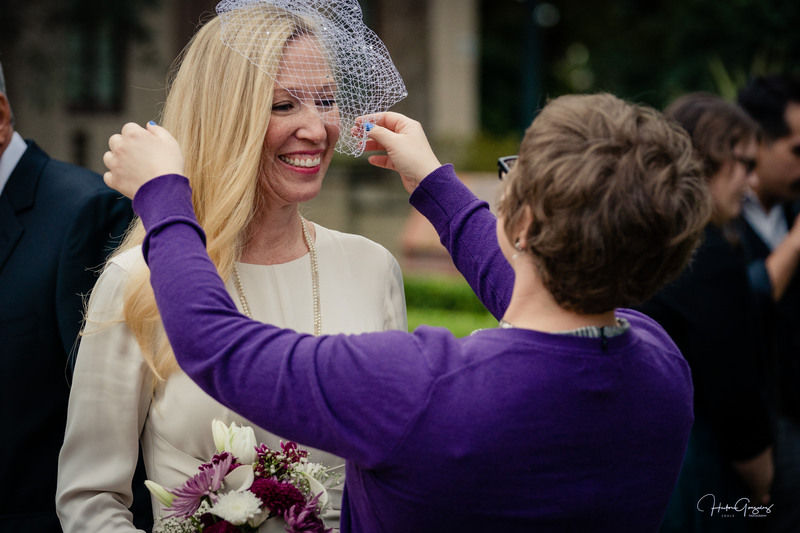 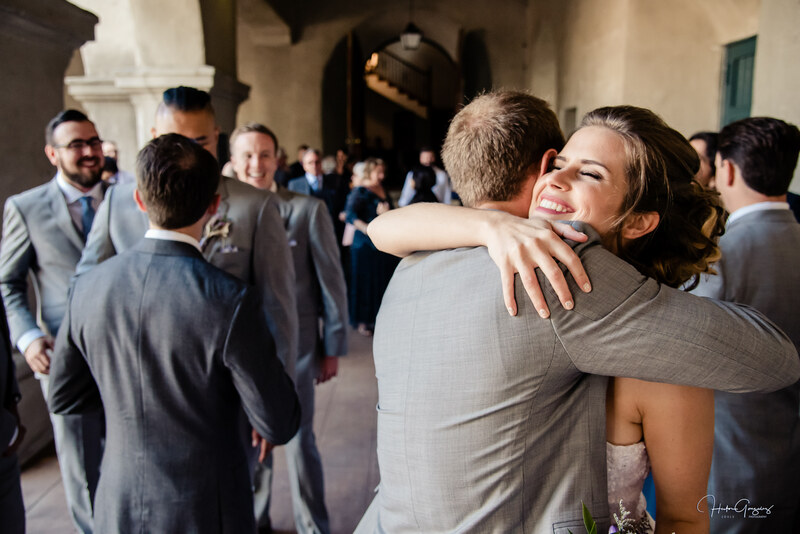 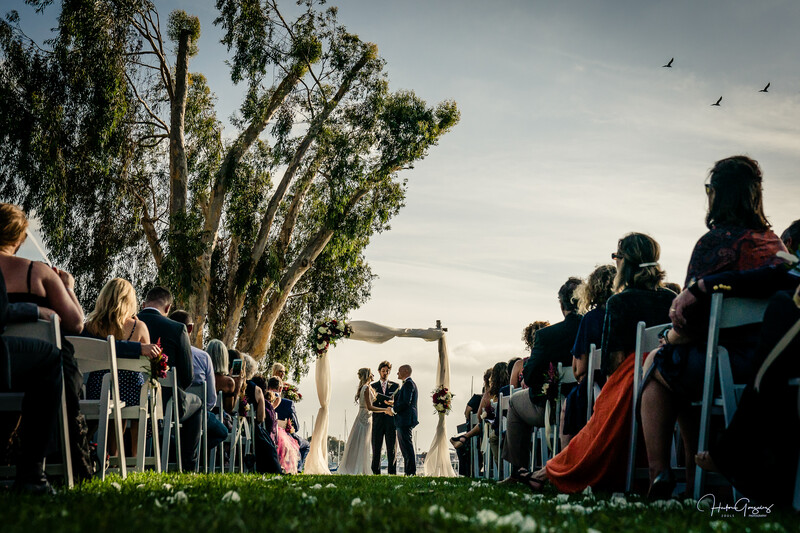 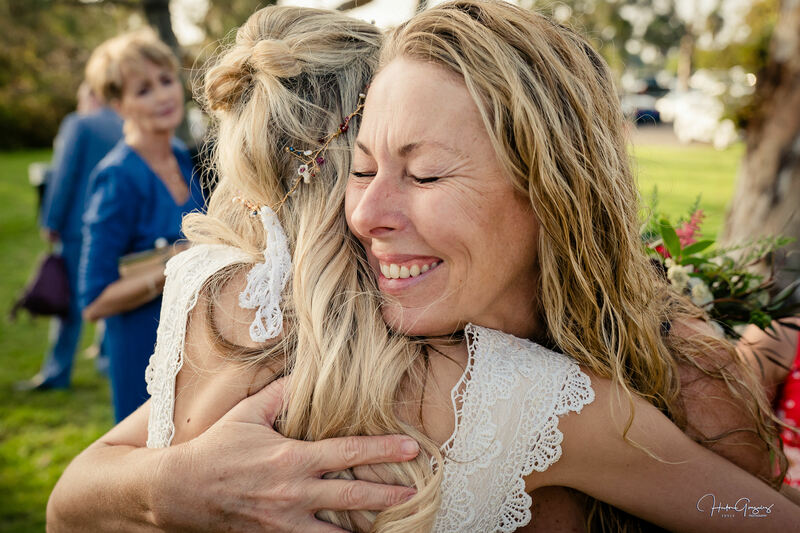 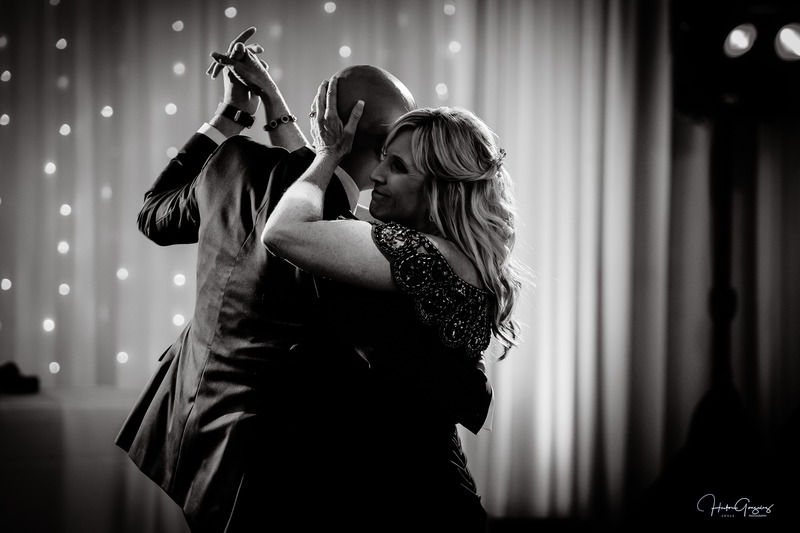 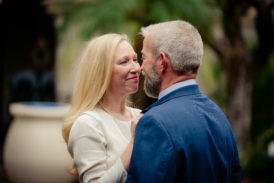 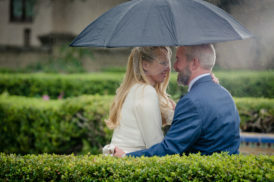 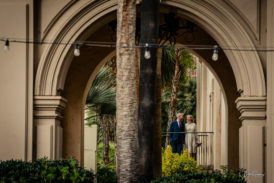 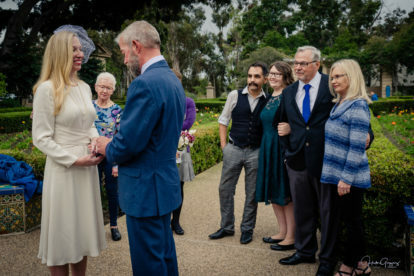 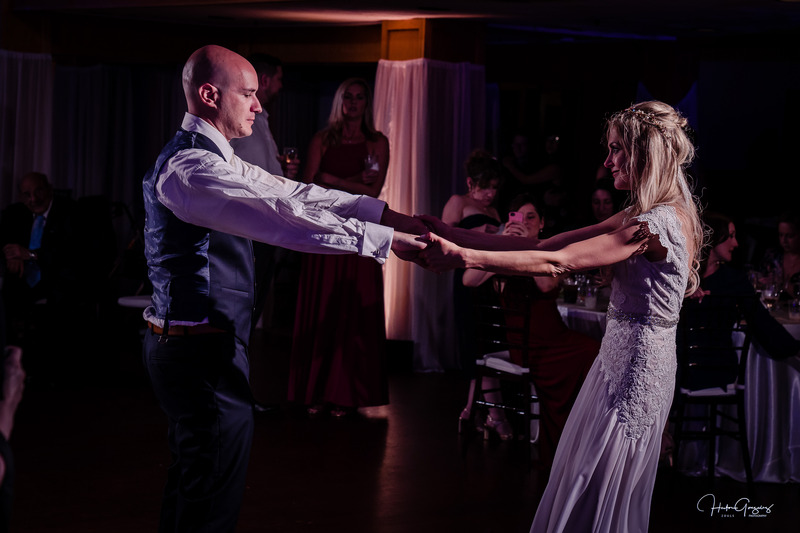 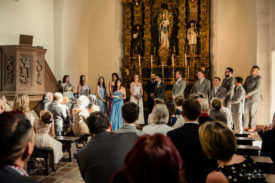 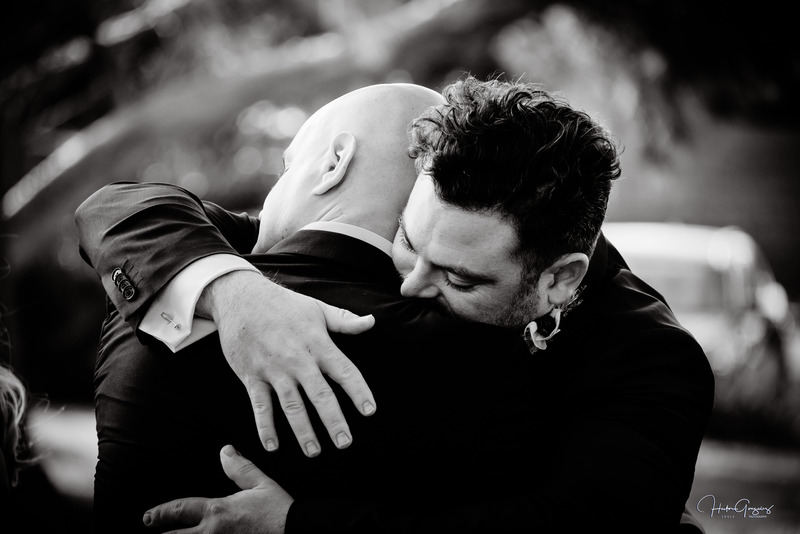 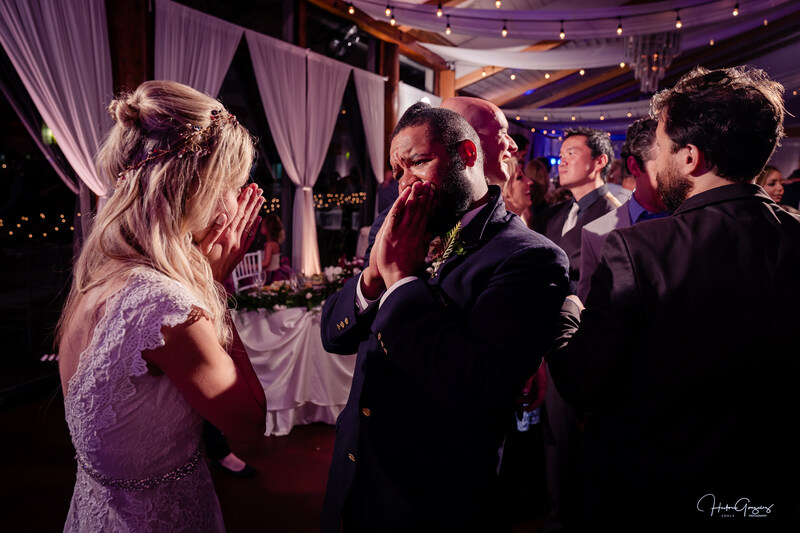 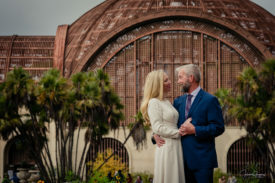 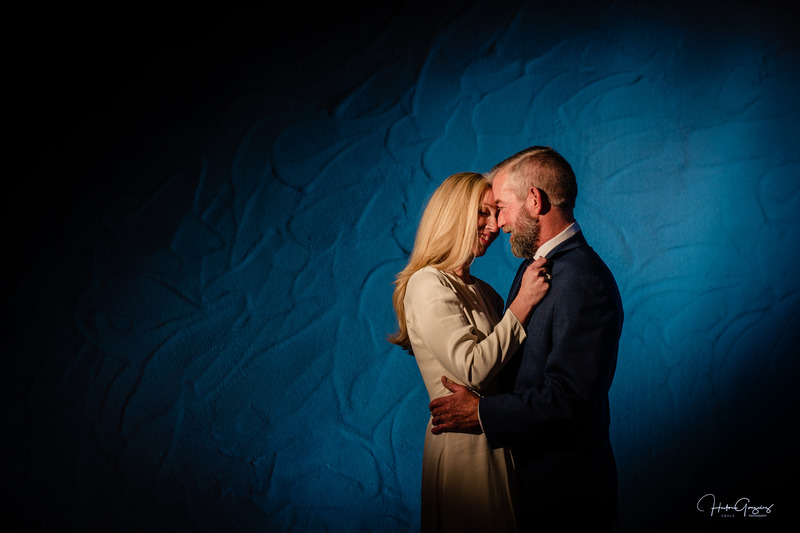 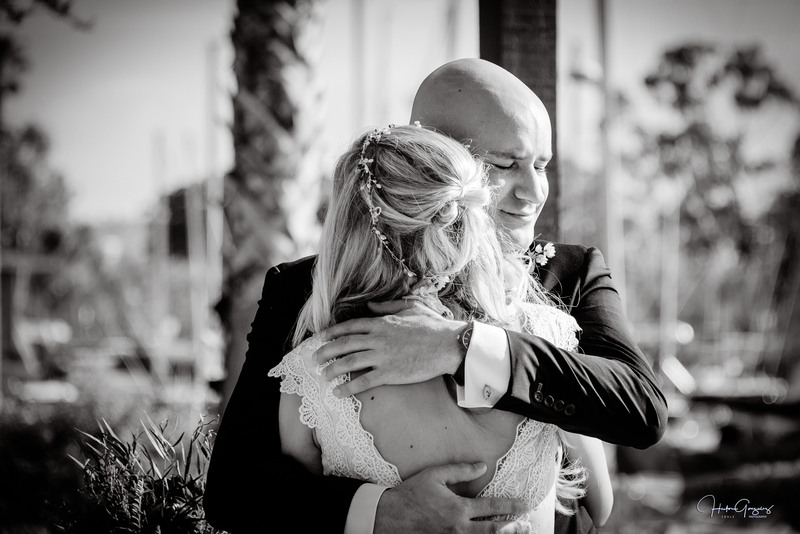 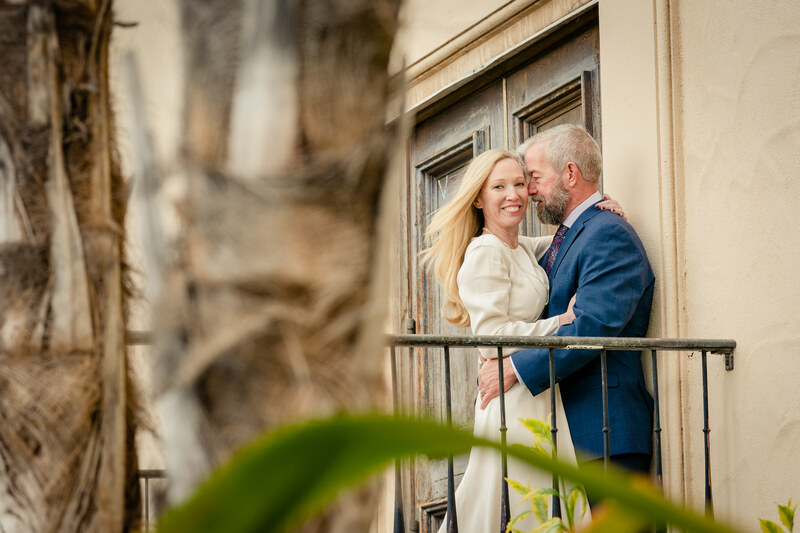 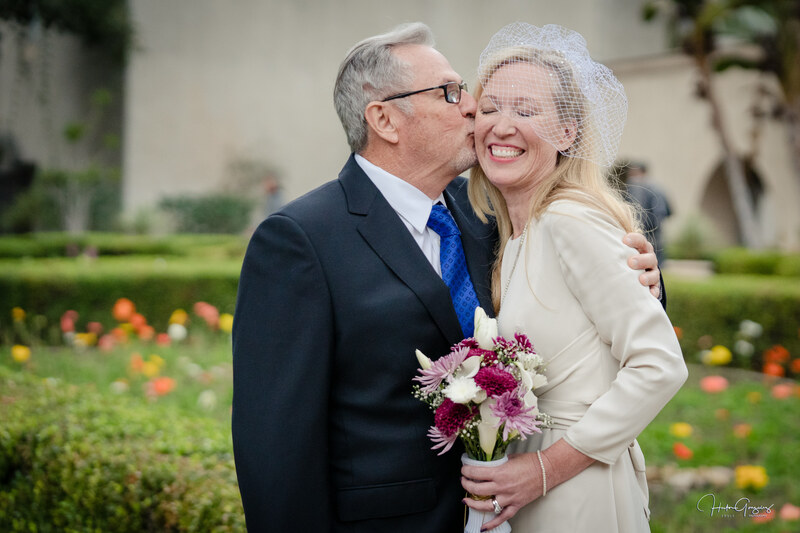 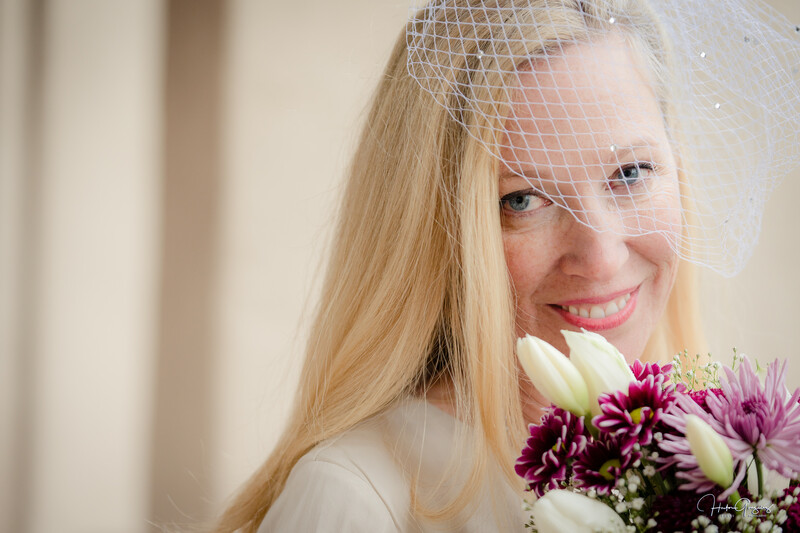 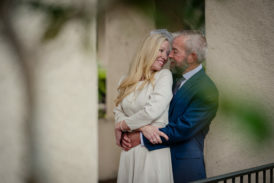 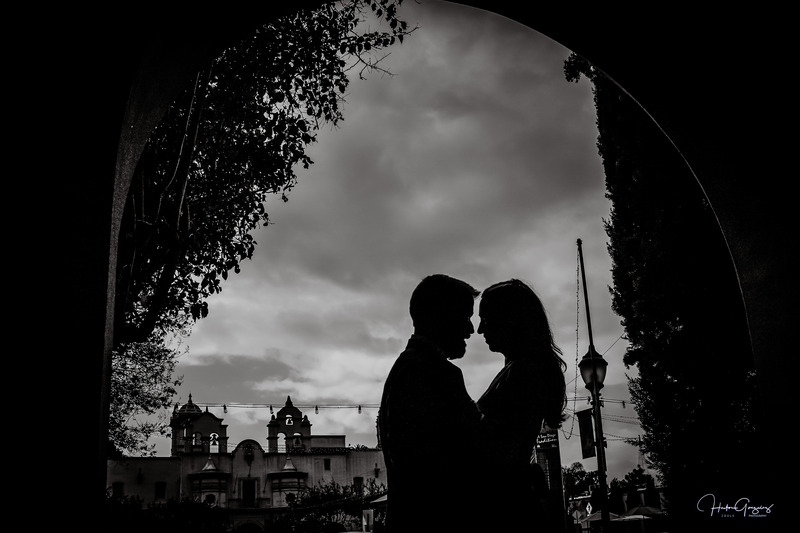 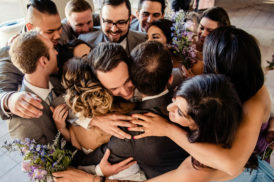 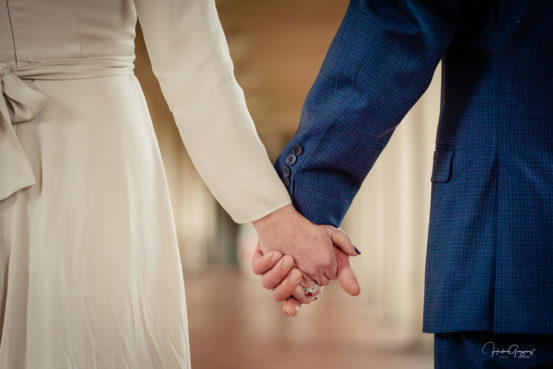 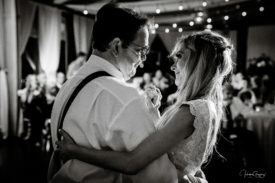 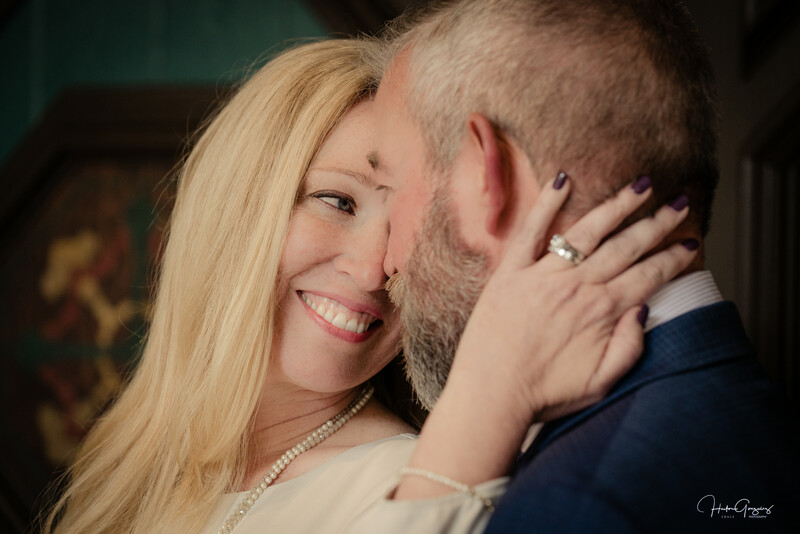 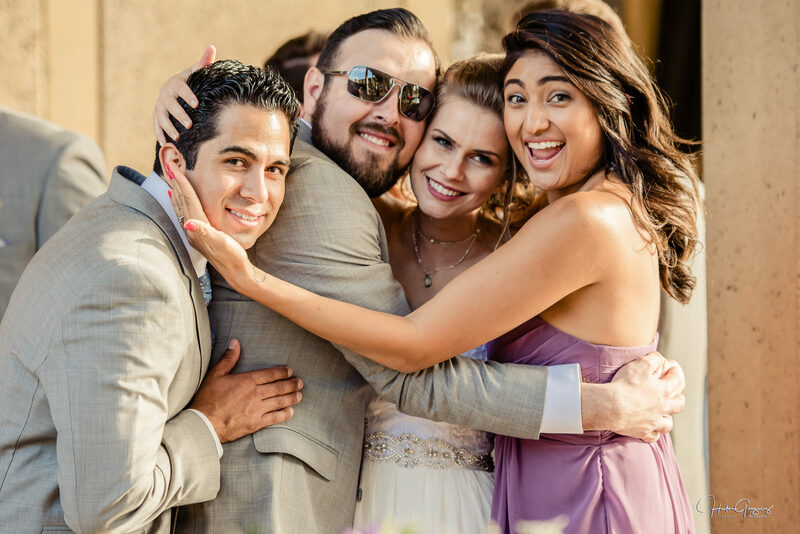 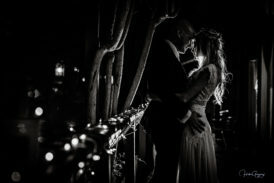 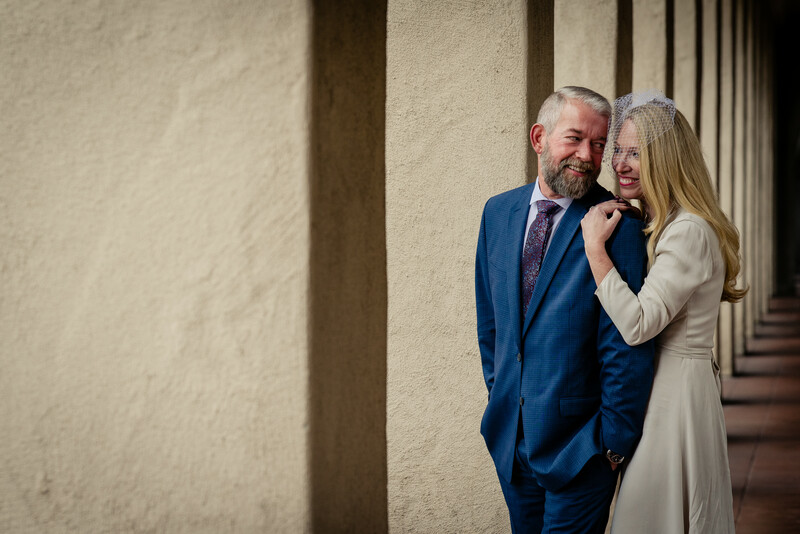 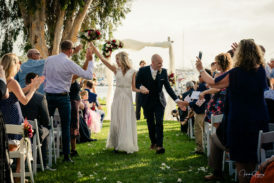 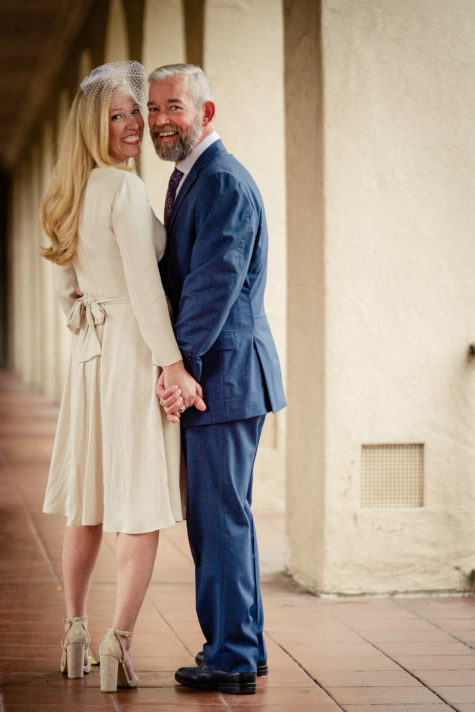 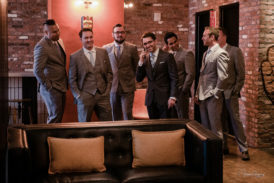 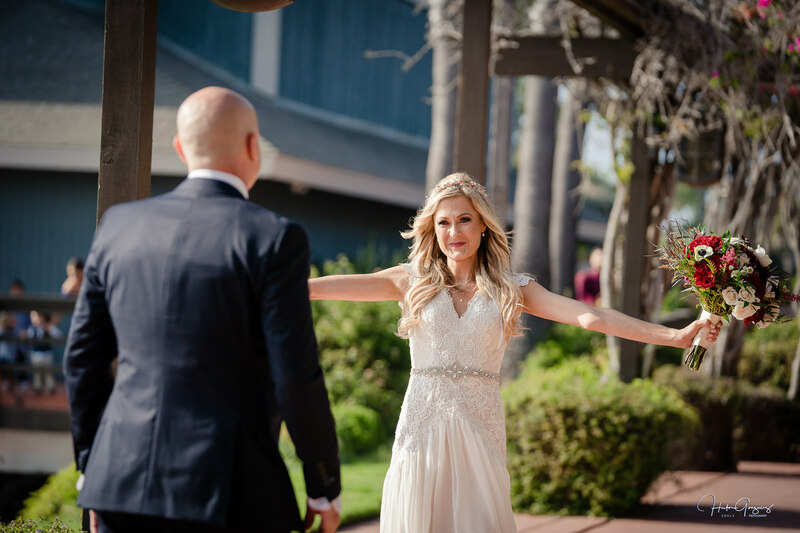 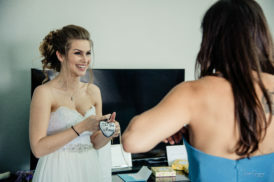 They were both eager to see each other for the first time, so when they met at Alcazar Garden in Balboa Park; they really let their emotions go with smiles, hugs, and tears. 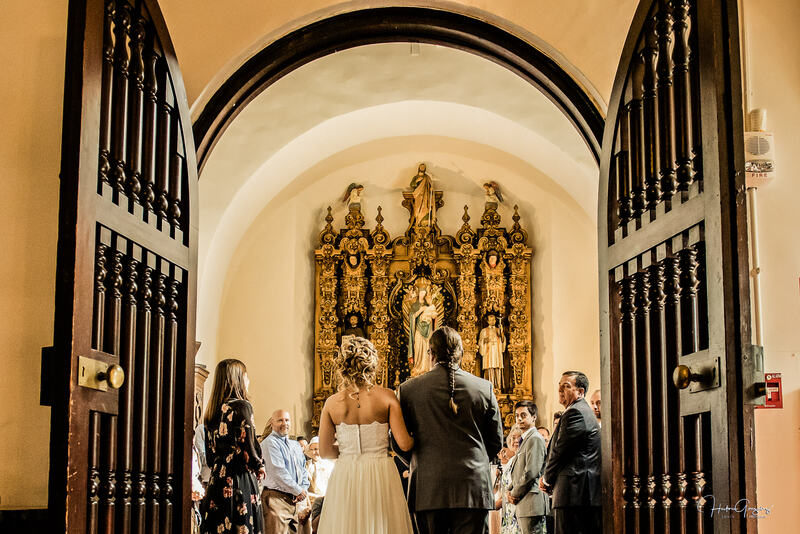 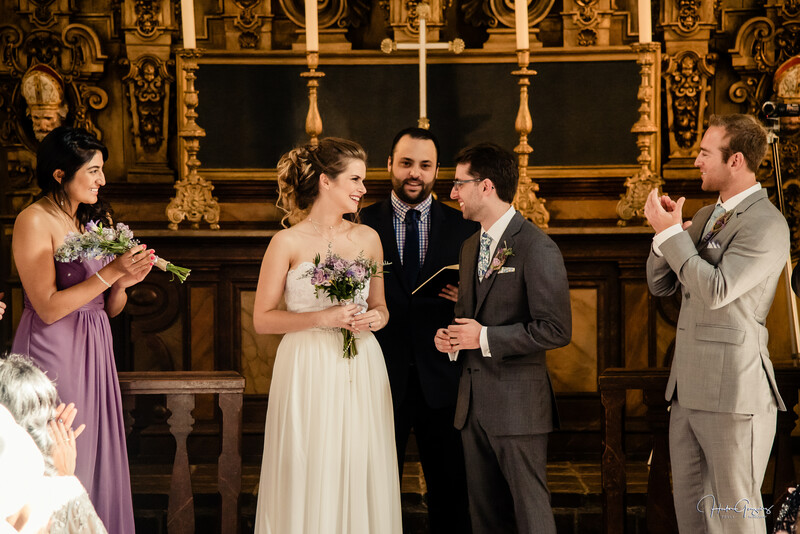 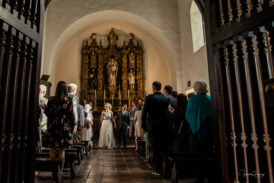 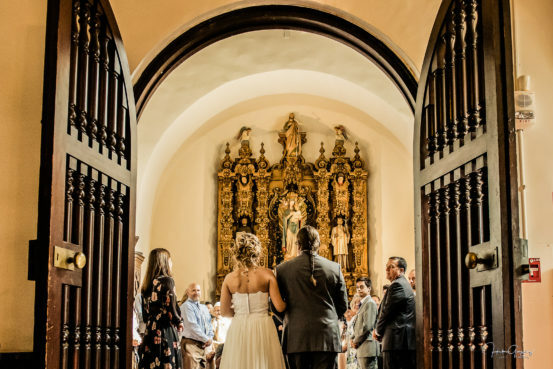 Saint Francis Chapel, a beautiful location for a ceremony, was waiting for them with a warm welcome along with all their guests. 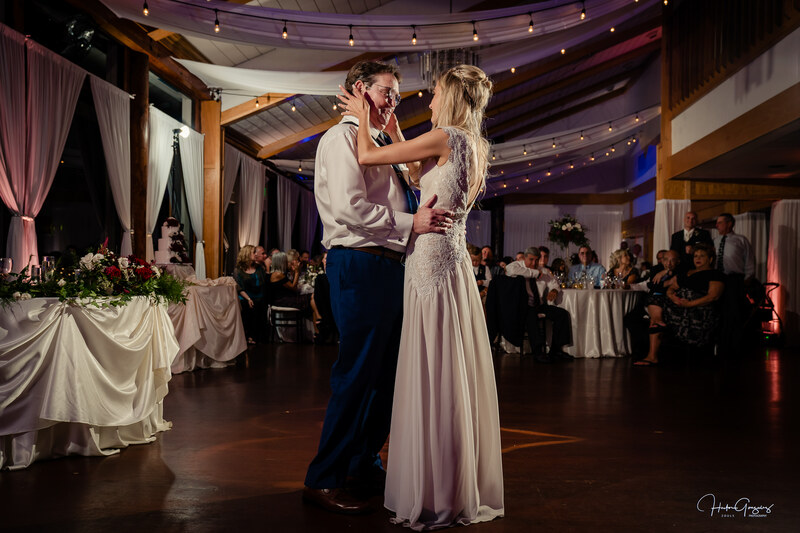 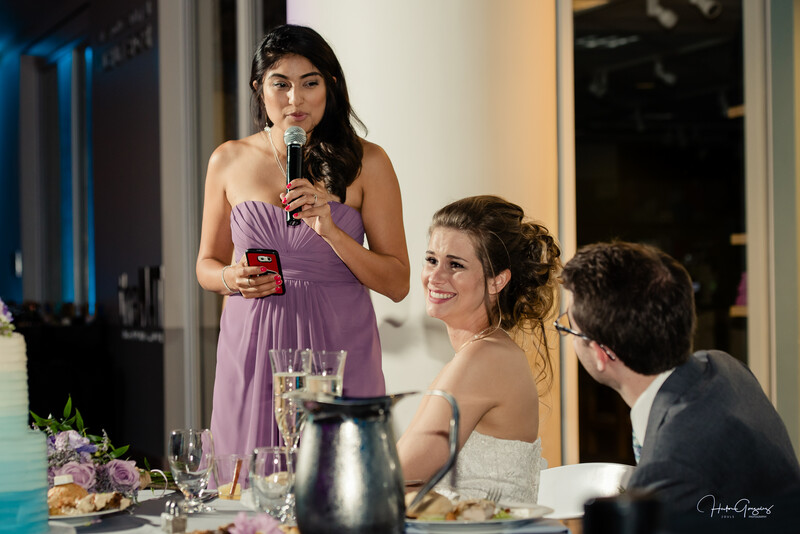 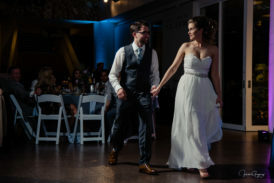 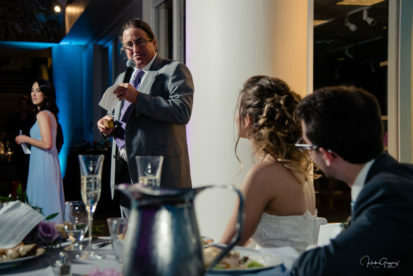 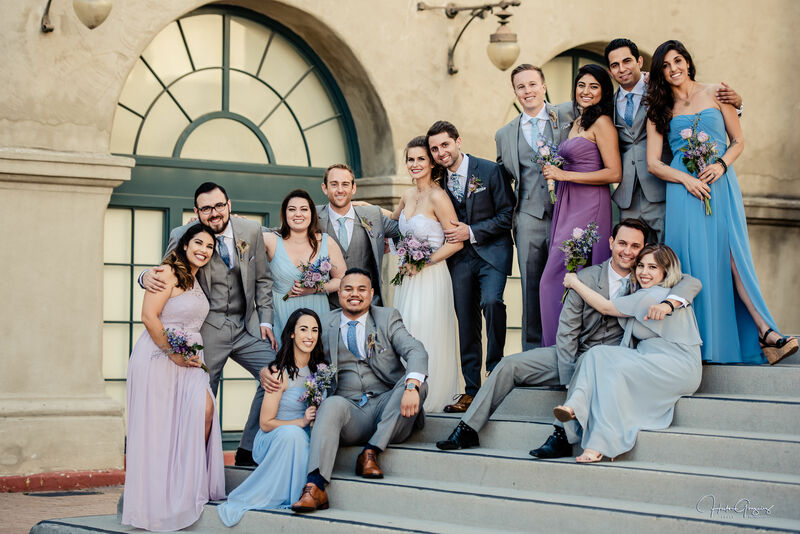 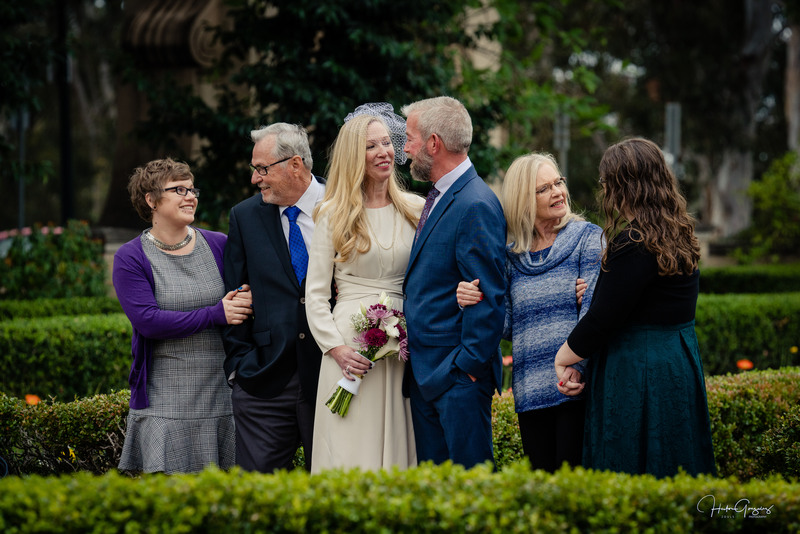 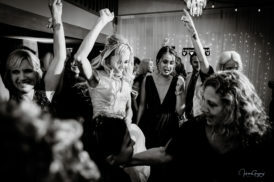 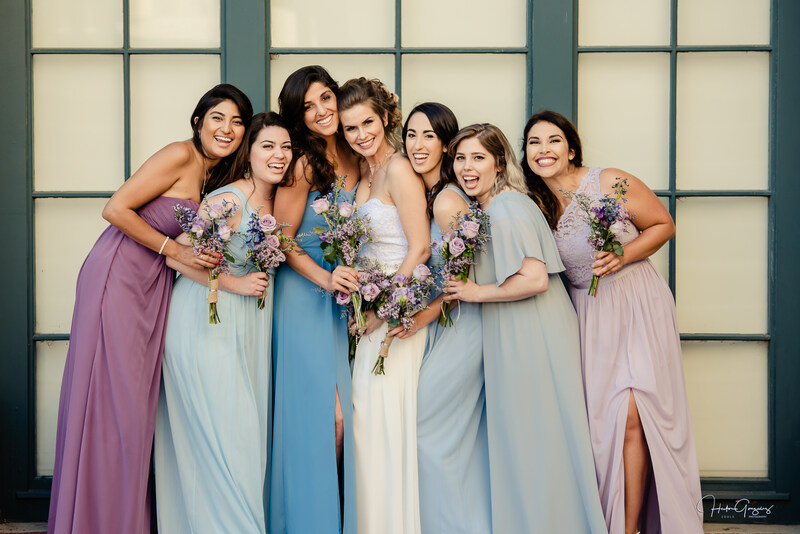 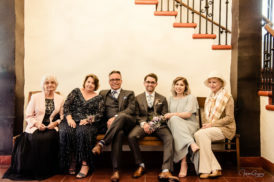 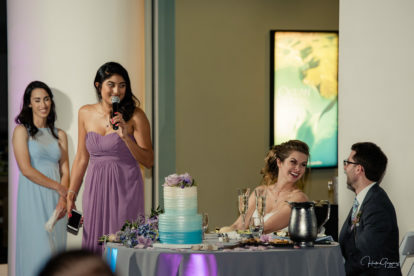 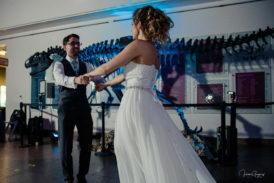 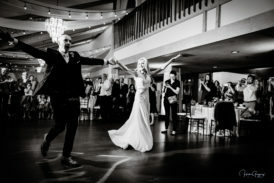 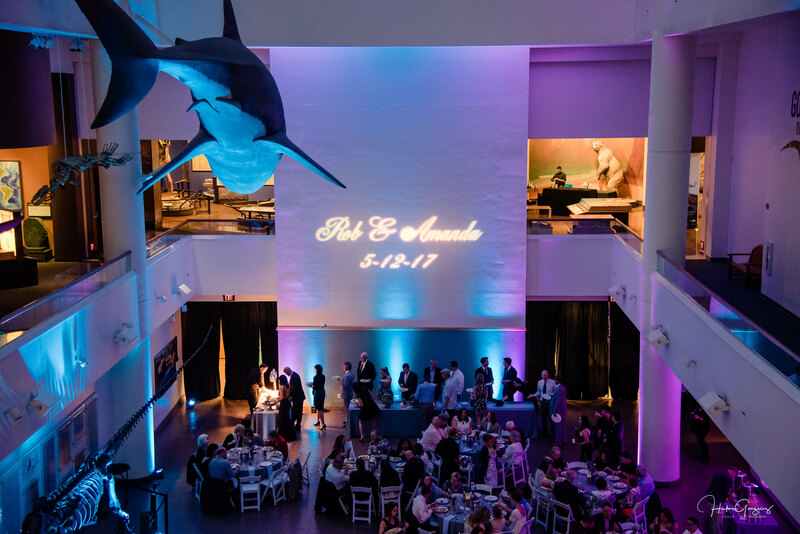 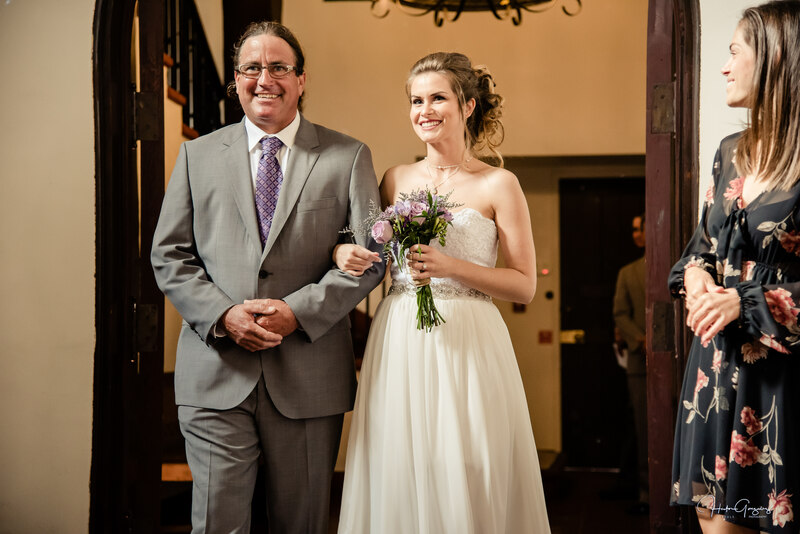 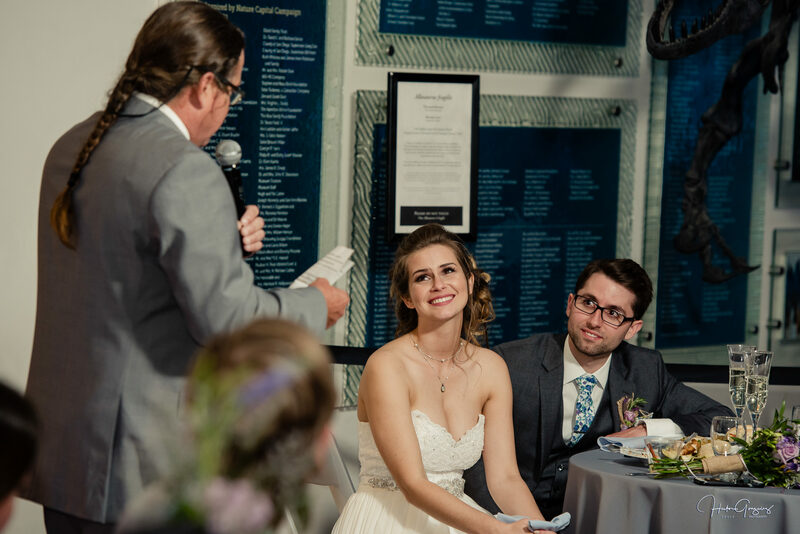 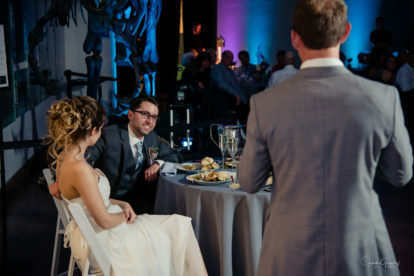 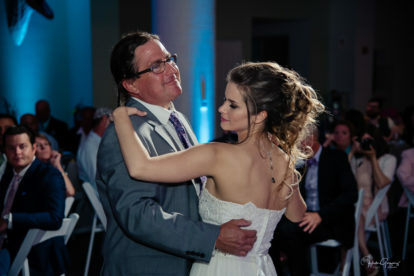 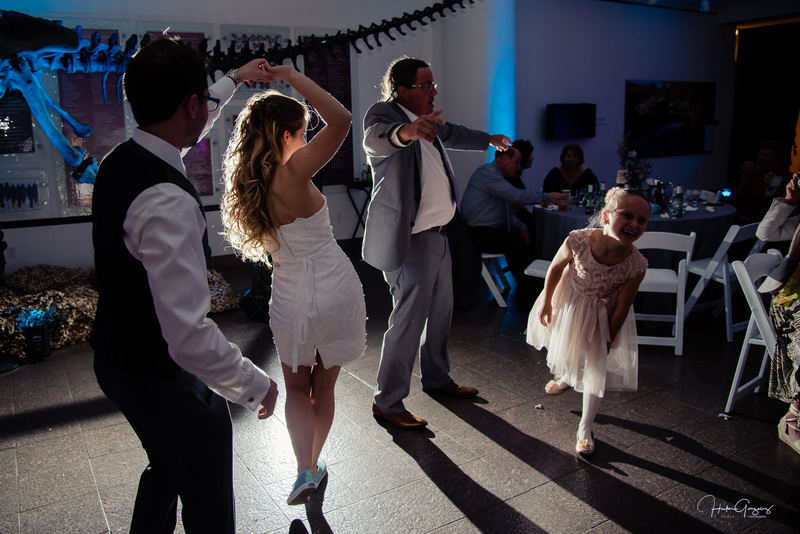 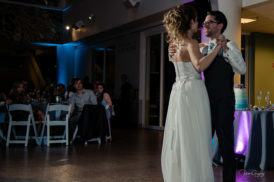 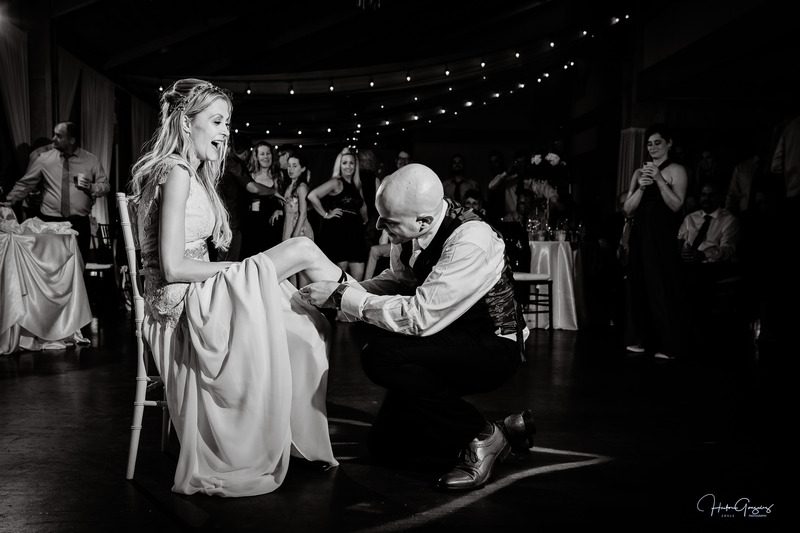 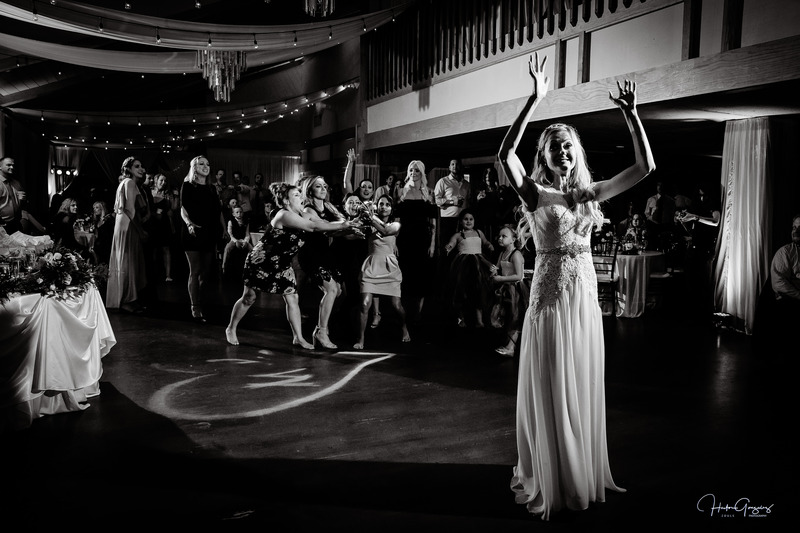 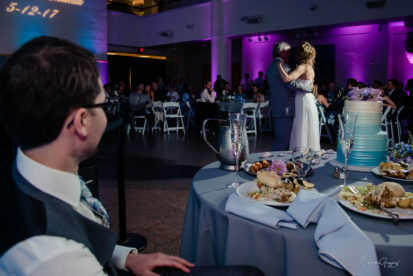 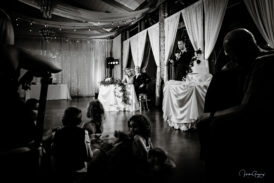 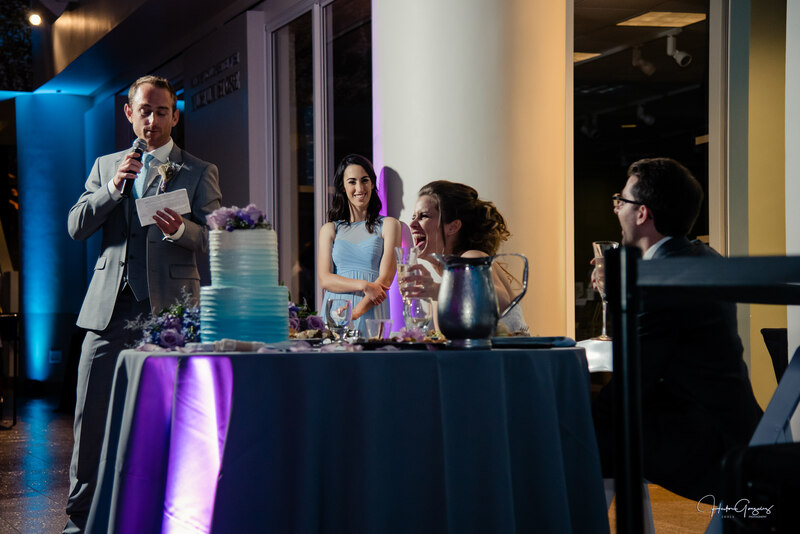 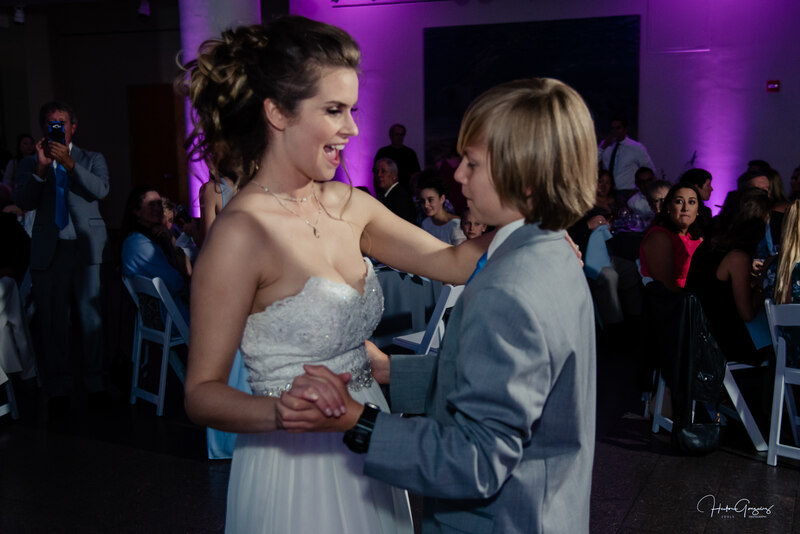 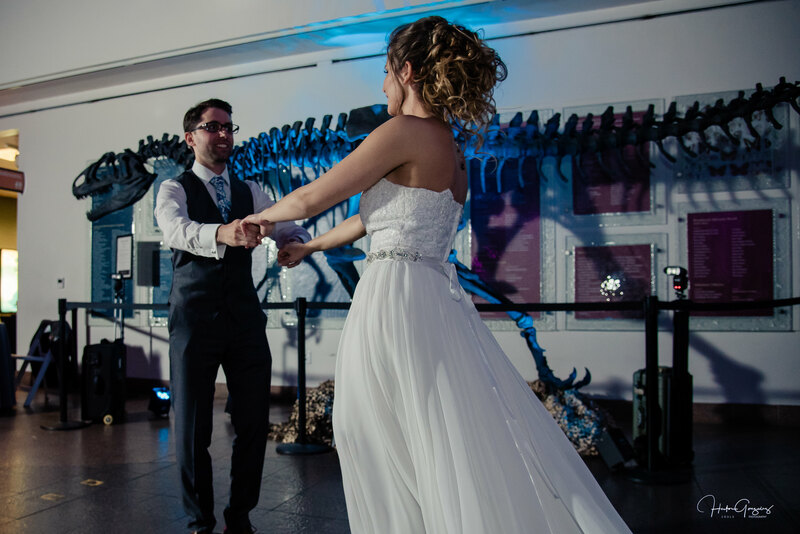 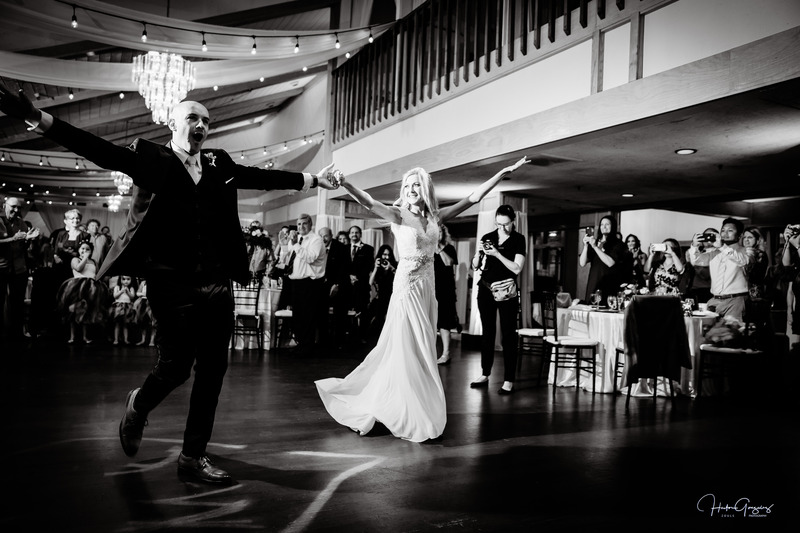 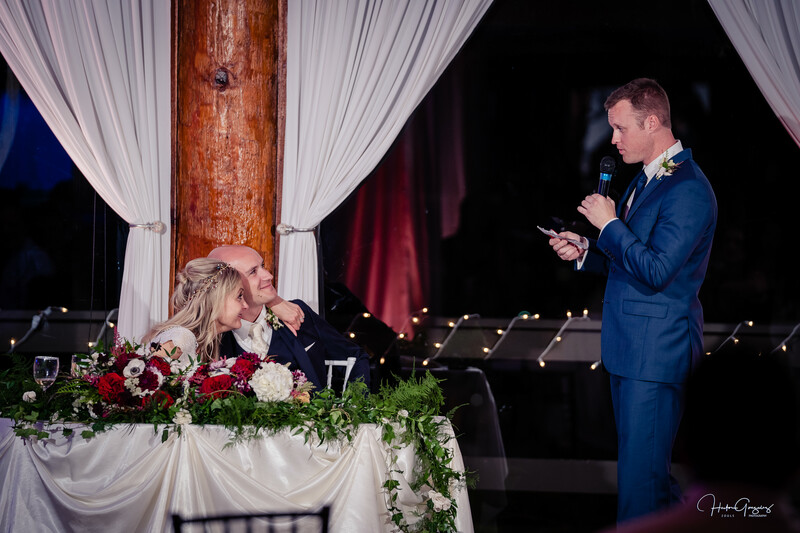 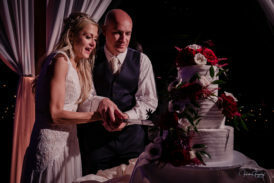 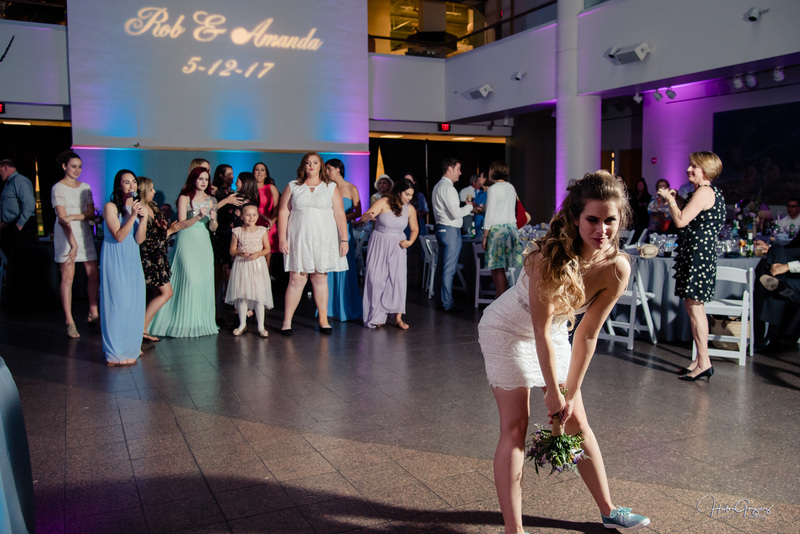 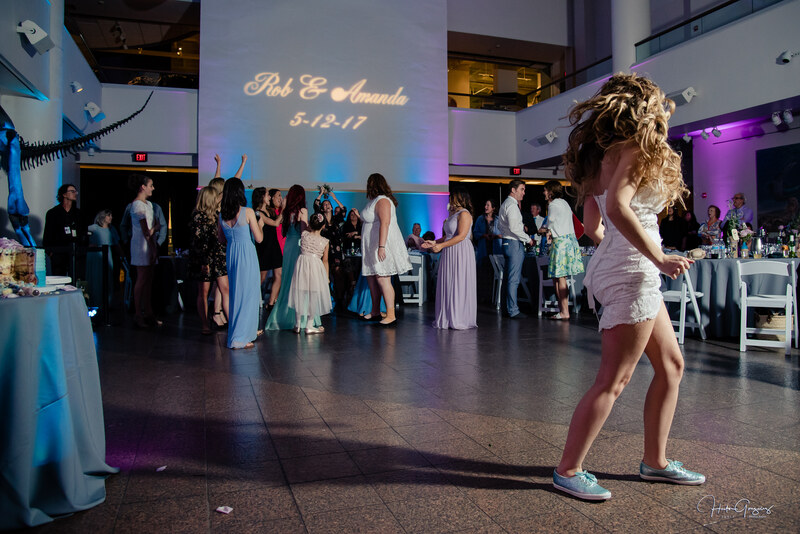 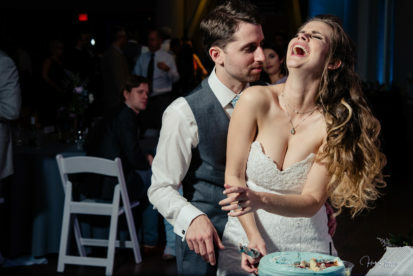 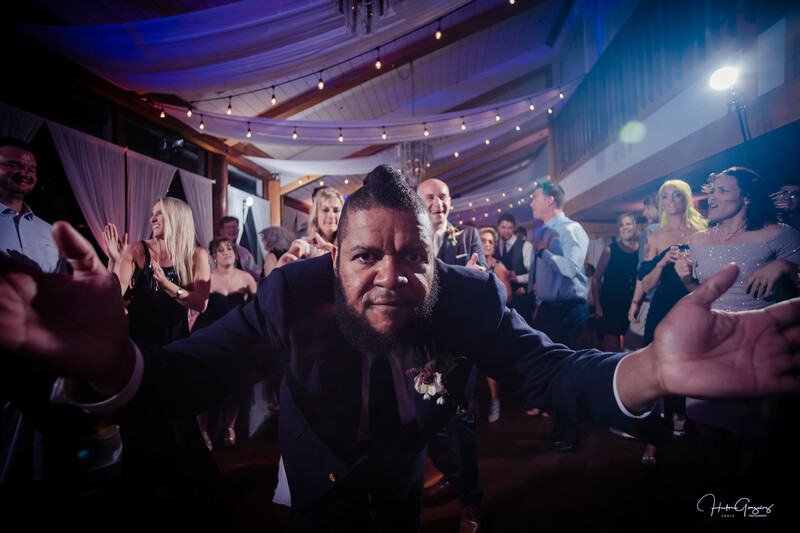 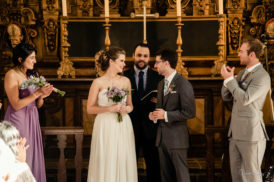 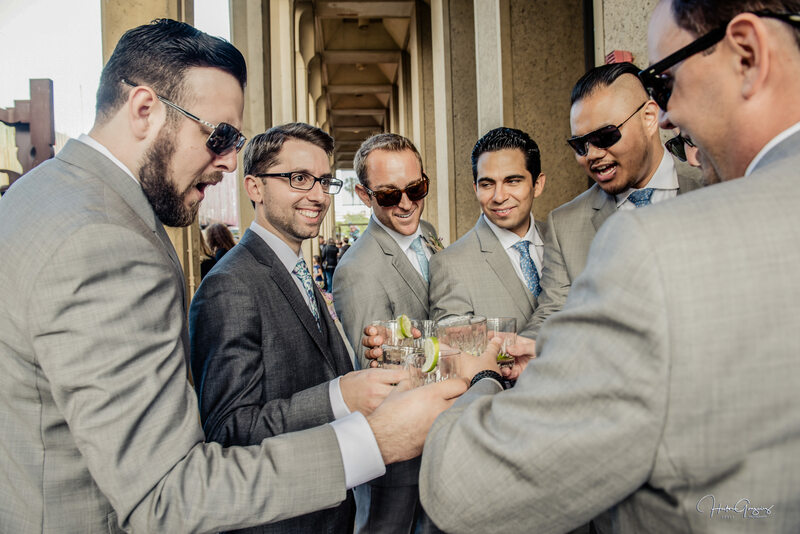 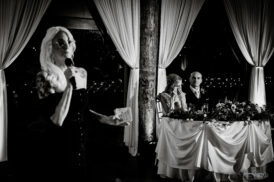 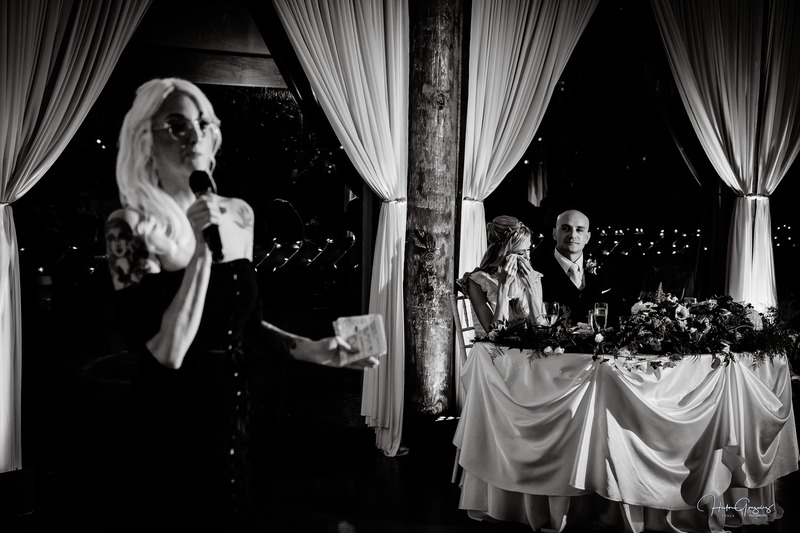 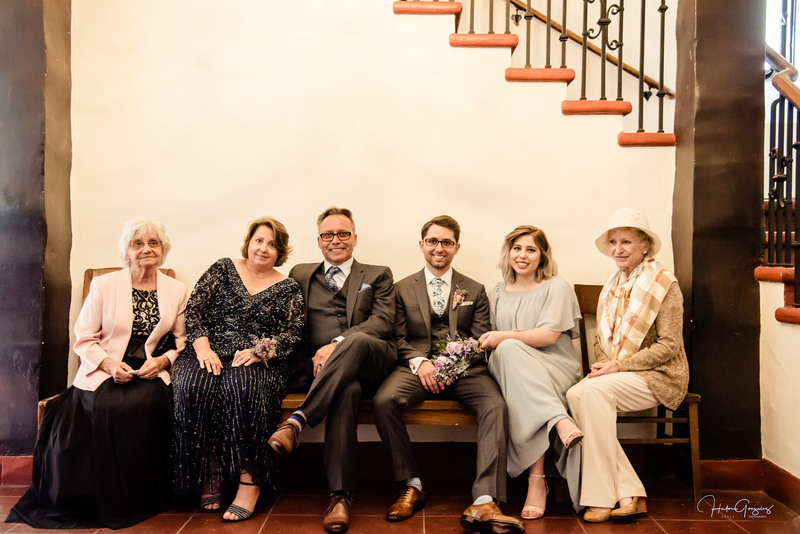 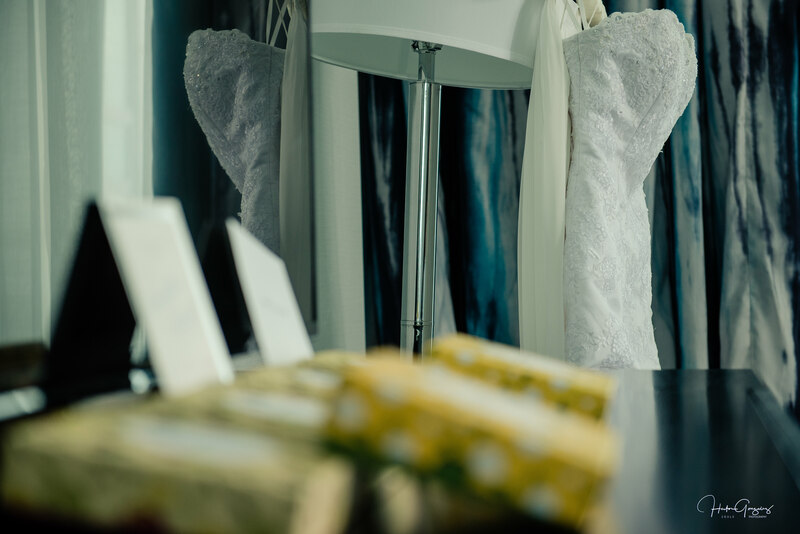 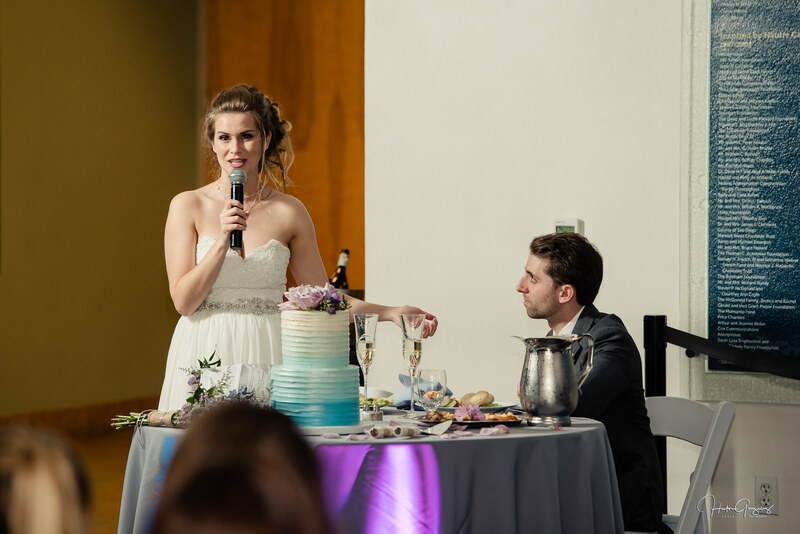 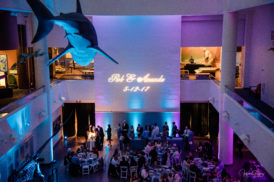 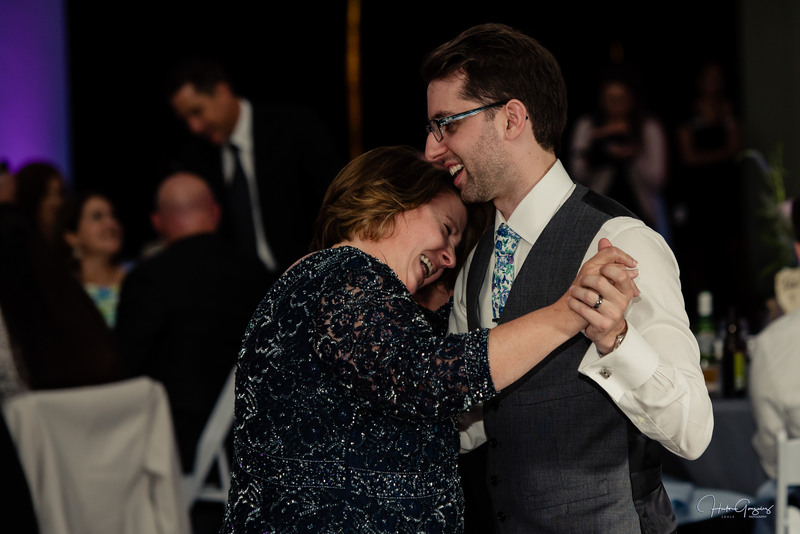 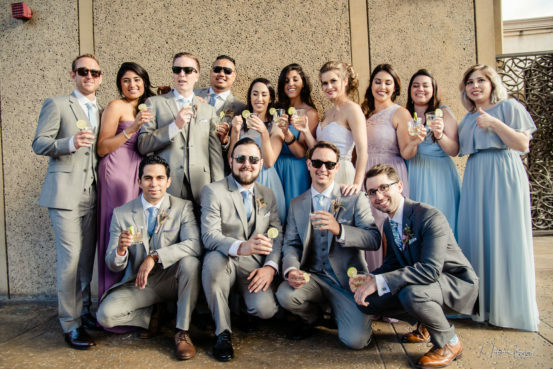 San Diego Natural History Museum really brought more emotions to this wedding along with many speeches that reached the heart, and wishing the best Amanda & Robert. 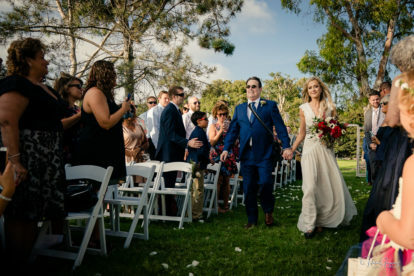 What an awesome way for these two birds to start a new journey.